Photography has always been a hobby of mine (although there are many others out there with truly extraordinary photos). 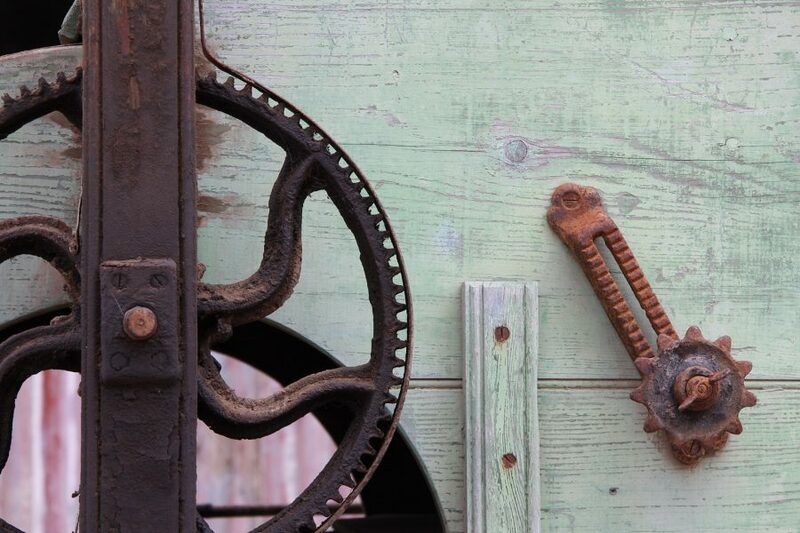 It really started out whilst living in Colorado when my mother was producing and exhibiting her beautiful photographs of old mining towns, aspen forests and Georgian buildings using an old Pentax KX SLR. She then bought a newer ME model which gave her some automatic functionality. She bequeathed her old fully-manual KX to me which proved to be an effective teacher of photography. The digital age was convenient, but the majority of my photos were taken with the unusual James Bond-looking Ricoh RCD-7. 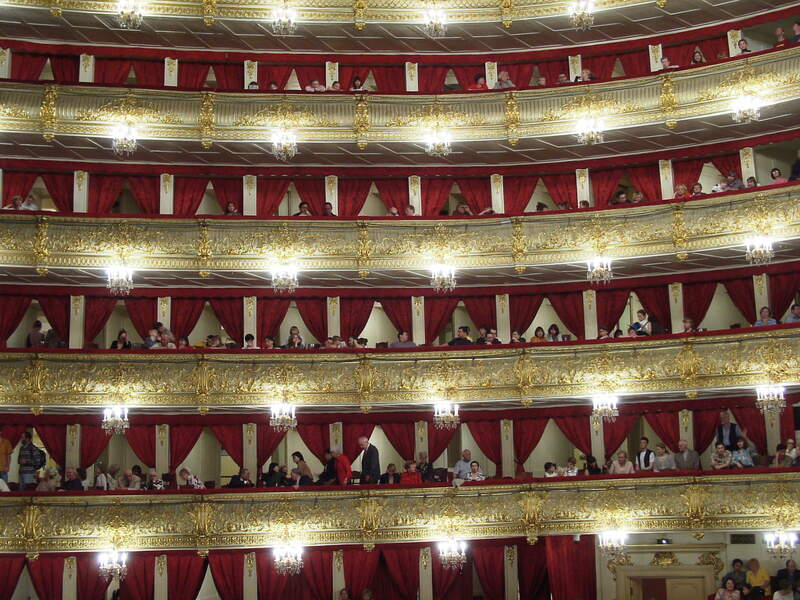 It had some great capabilities, but ultimately, it did have some severe limitations. 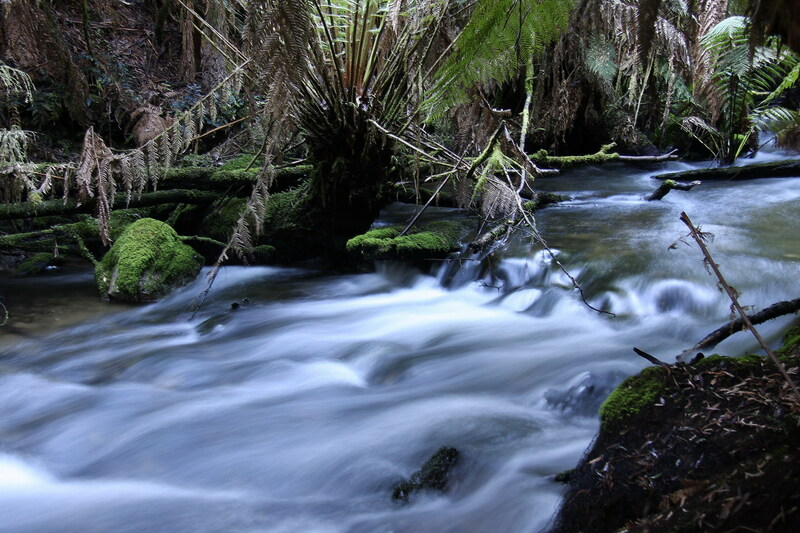 During 2008, I picked up my first digital SLR (Canon 40D) which I really enjoy using. 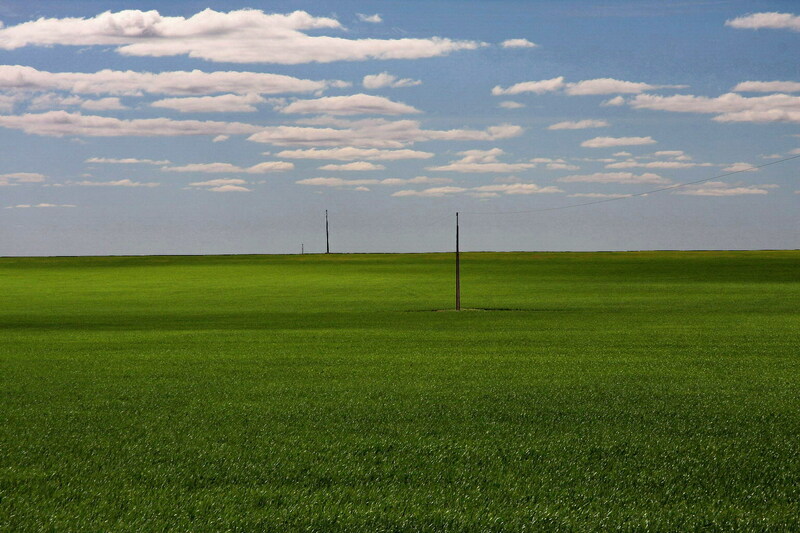 The following photos were taken either by a manual Pentax KX SLR, Ricoh RCD-7 digital compact camera, or a Canon 40D digital SLR. I do not ‘doctor’ any of my photos (except sharpening) unless stated otherwise in the description. Below is my current list of top 100 favourite photos. 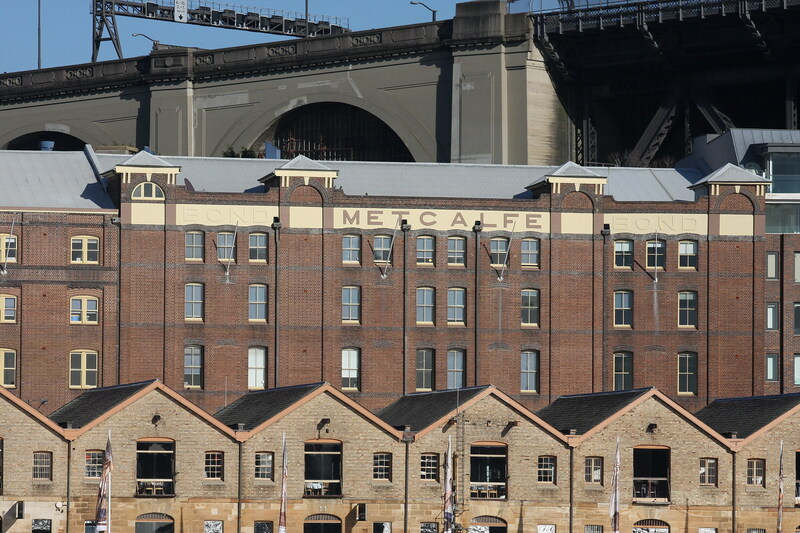 During the time I was living in Sydney in 2008, I took this picture of Sydney CBD over the harbour from a high point in Waverley. 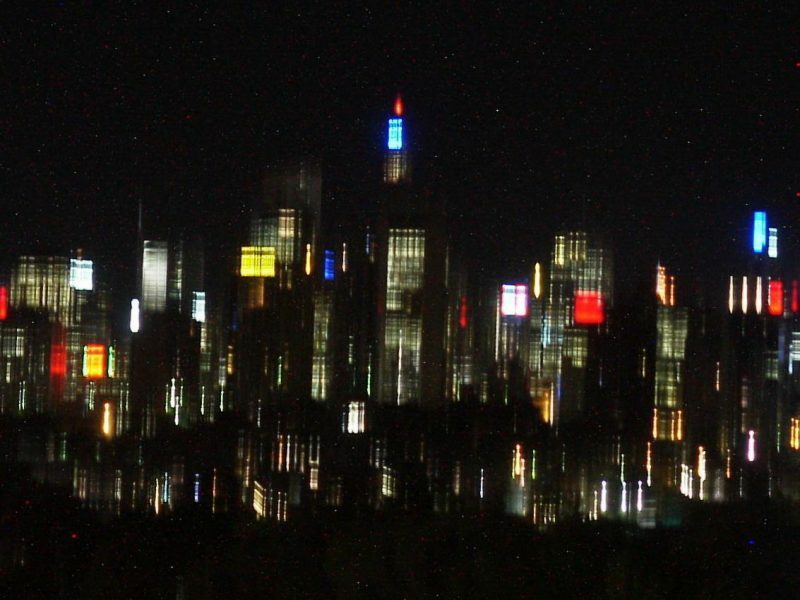 The shaky (accidental) image produced a desirable result which would not be too out-of-place on a three-piece canvas. 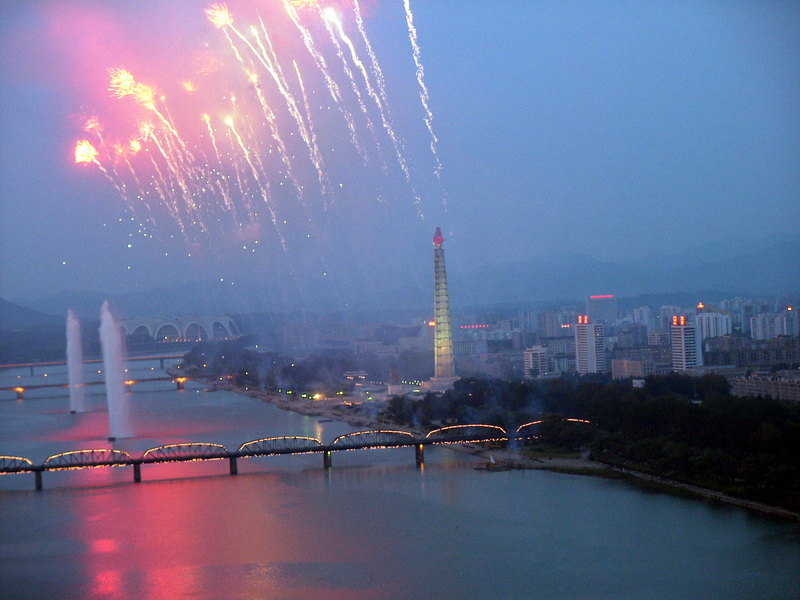 Taken from a hotel window of a hotel in the middle of Pyongyang in North Korea during 2003, this was the precursor to the annual torchlight parade. In the far background is the great parachute-shaped stadium and in the middle of the picture is the Tower of the Juche Idea. 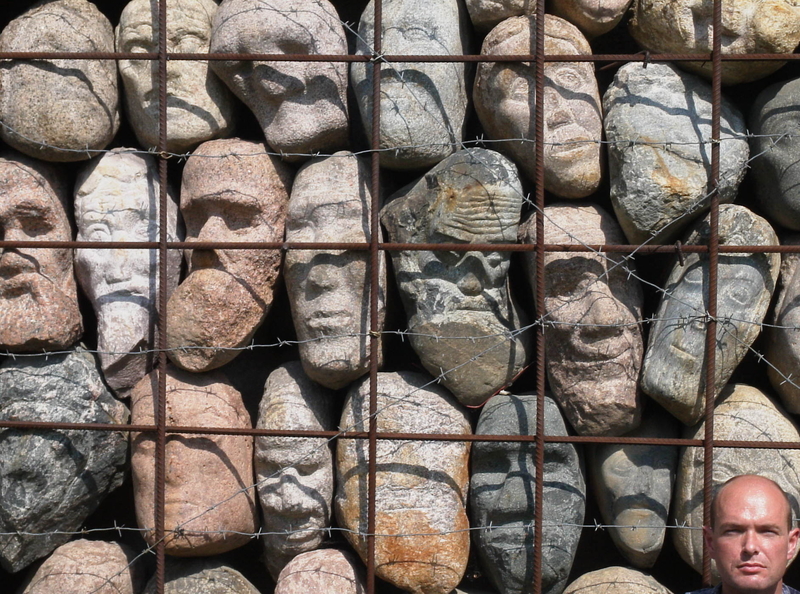 My head (in the lower-right corner) competing with other follically-challenged heads at Moscow’s Sculpture Garden in Moscow during 2003. Using a very small tripod at the Bolshoi Ballet in Moscow during 2003, I managed to capture some nice shots at the Bolshoi Ballet only to find out by the ‘Bolshoi police’ that photos are prohibited. 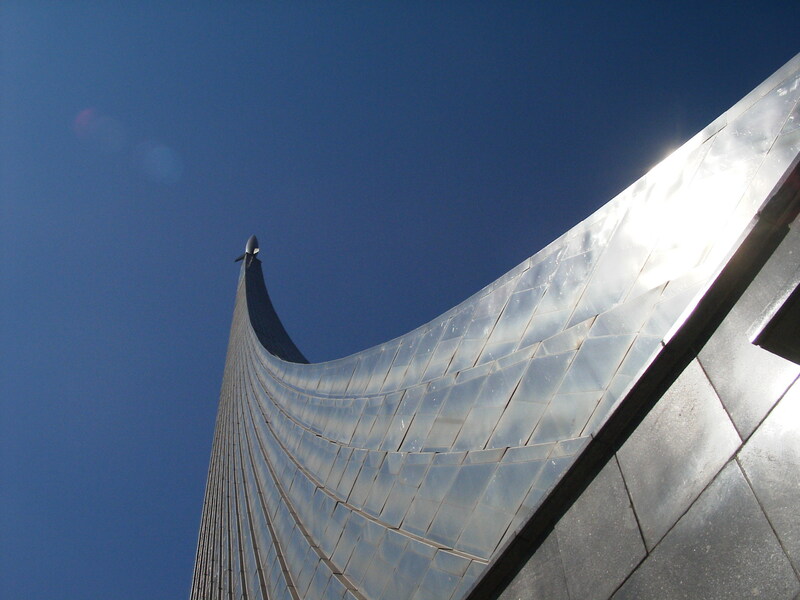 In the northern suburbs of Moscow lies the VDNKh park which is short for the epically-named Vystavka Dostizheniy Narodnogo Khozyaystva (or, Exhibition of Achievements of National Economy) park which brags about many Soviet achievements. The above picture (depicting space travel) was taken whilst I was there in 2003 and is, indeed, quite a sight. 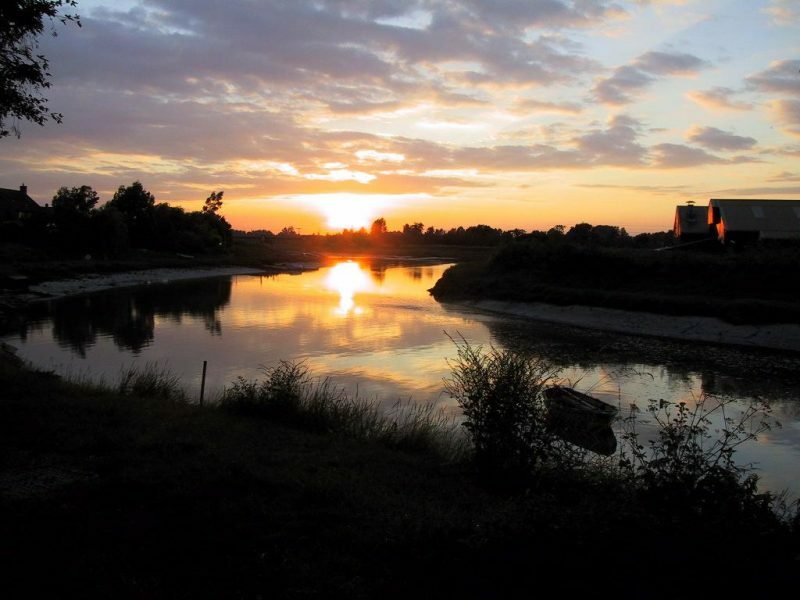 Sunset over the River Chelmer near the bridge by Market Hill in Maldon, Essex during 2001. 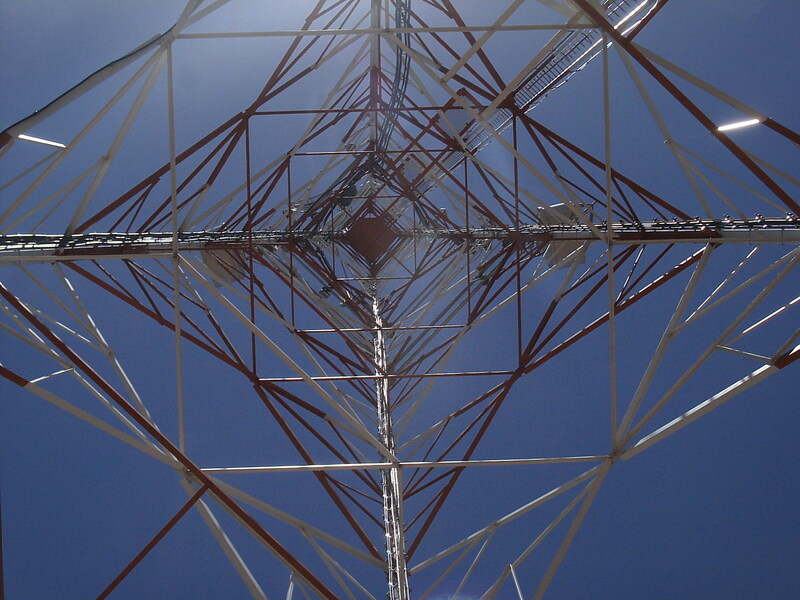 Looking straight up a mobile telecommunications lattice tower in Balranald, New South Wales, Australia. Taken on one of my engineering surveys for Optus during 2008. 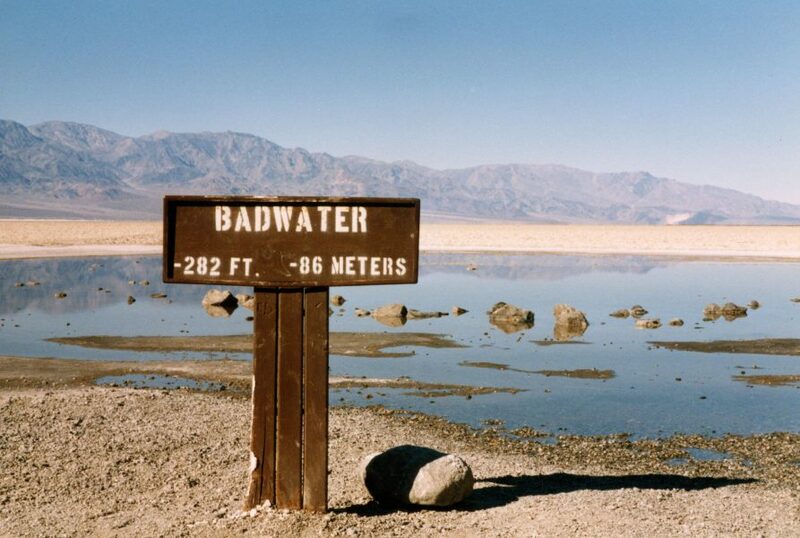 Badwater Basin (in Death Valley, California) is the lowest point in North America. 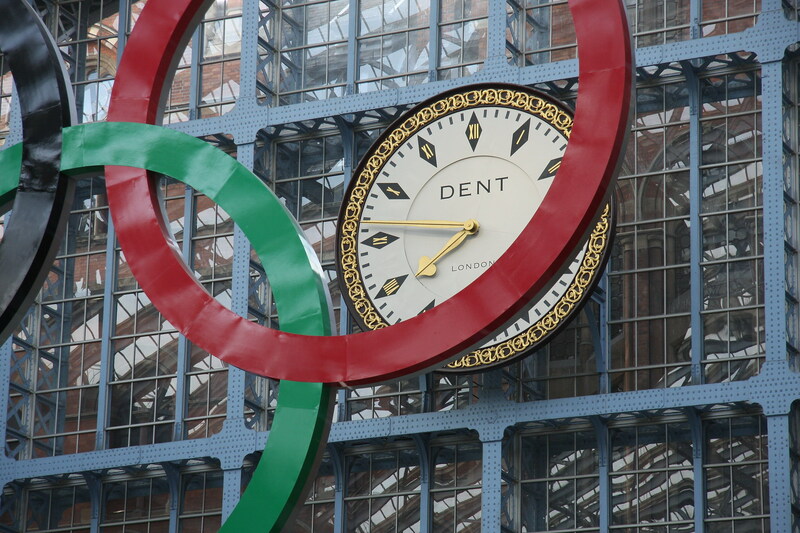 This photograph was scanned from a print taken from my first SLR camera (Pentax KX) using Ektar 25 film. I took this photo in 1995 during a family tour around the US southwest. 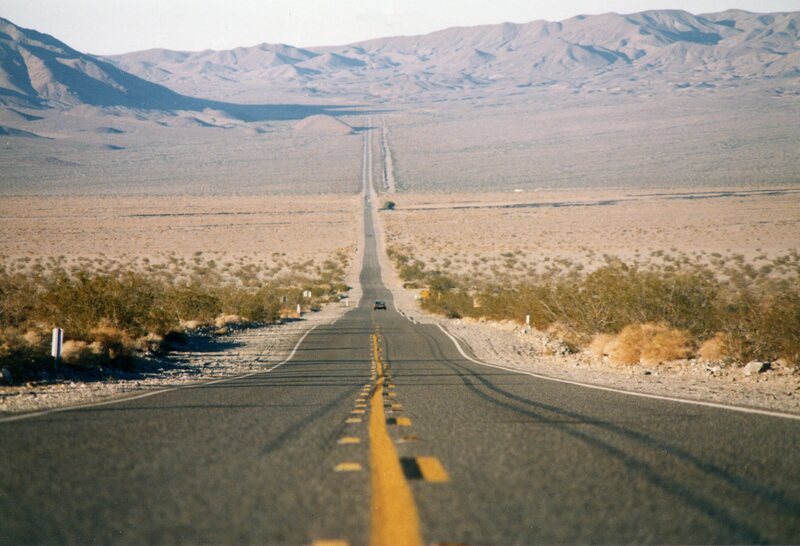 One of many roads found in the southern California desert. This one was taken during the approaches to Death Valley in 1995 and was taken rather precariously lying stomach down in the middle of a road. 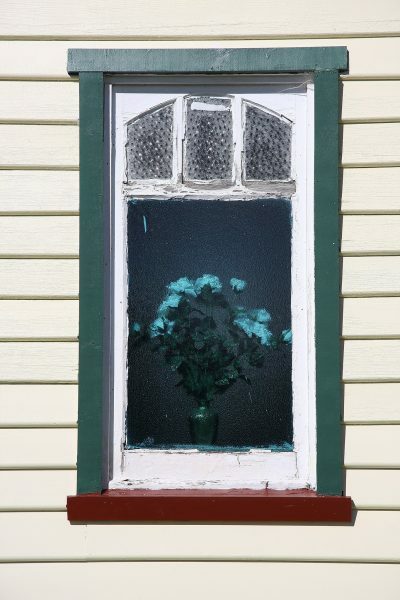 My mother, who was travelling with me at the time, was the ‘lookout’. 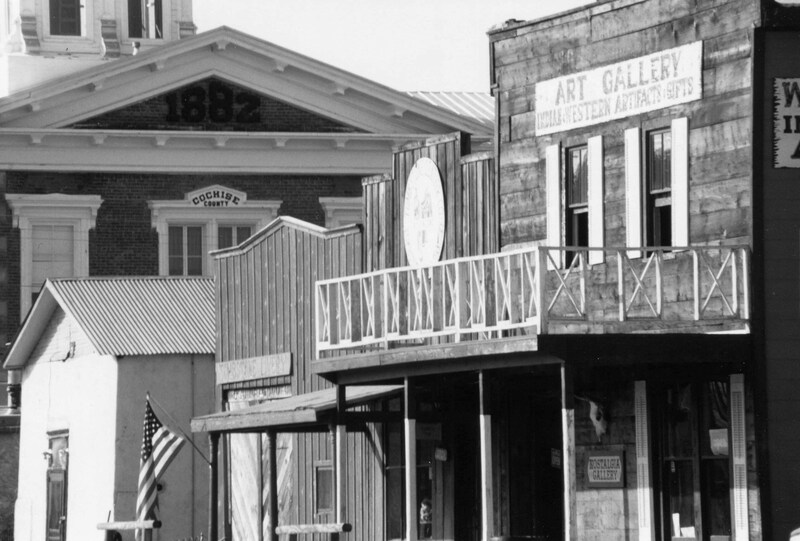 Taken at Tombstone, Arizona during 1995. Converted to black & white and using a telephoto lens, the background courthouse is brought in close to the foreground buildings. Looking directly up from the northeast corner of 99 Gawler Place in Adelaide CBD in 2008 on a fine sunny day. 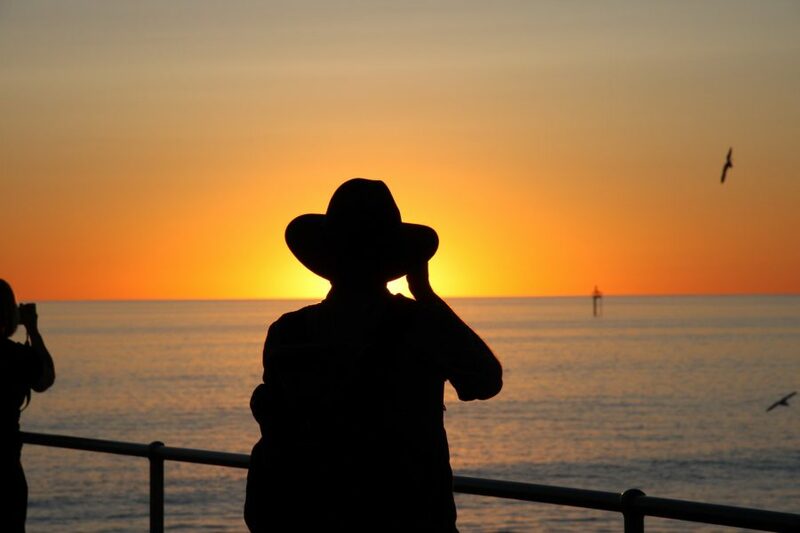 Silhouette of a passerby enjoying one of many fine sunsets at Glenelg Jetty in Adelaide. 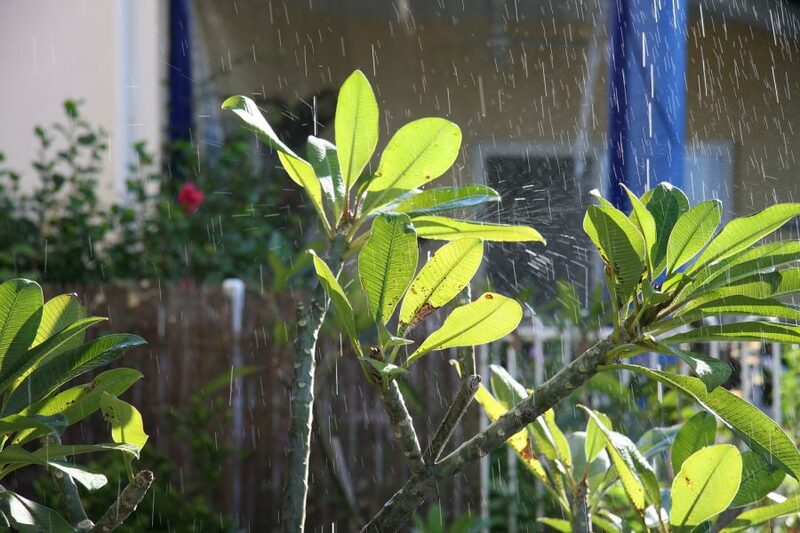 Water falling off from the roof and splashing against plant leaves in Darwin. Taken during the Chinese Moon Lantern Festival at Elder Park, Adelaide on Oct 3rd, 2009. 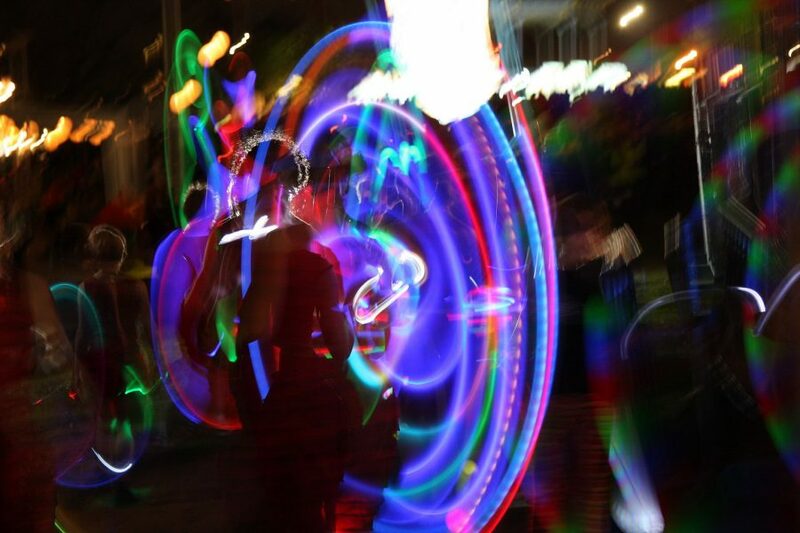 Accidental shot of glow sticks being tossed around during the night festivities of the Chinese Moon Lantern Festival at Elder Park, Adelaide on Oct 3rd, 2009. 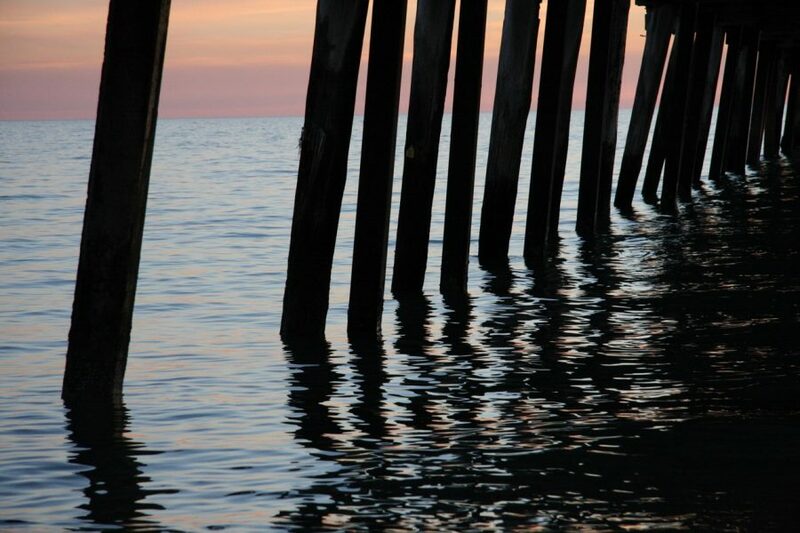 Evening shot looking under the timber jetty at Henley Beach in Adelaide. 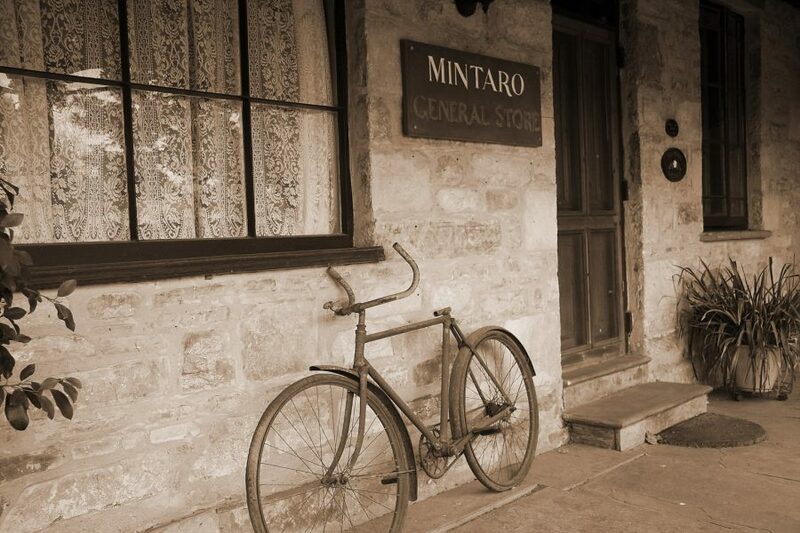 Sepia shot of an old bicycle in the small heritage town of Mintaro in South Australia. 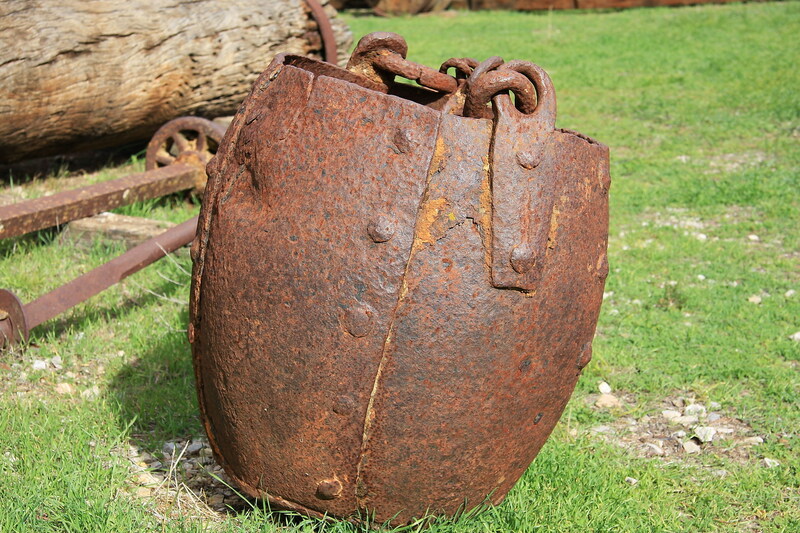 At the Bon Accord Mine and Museum in Burra, South Australia. 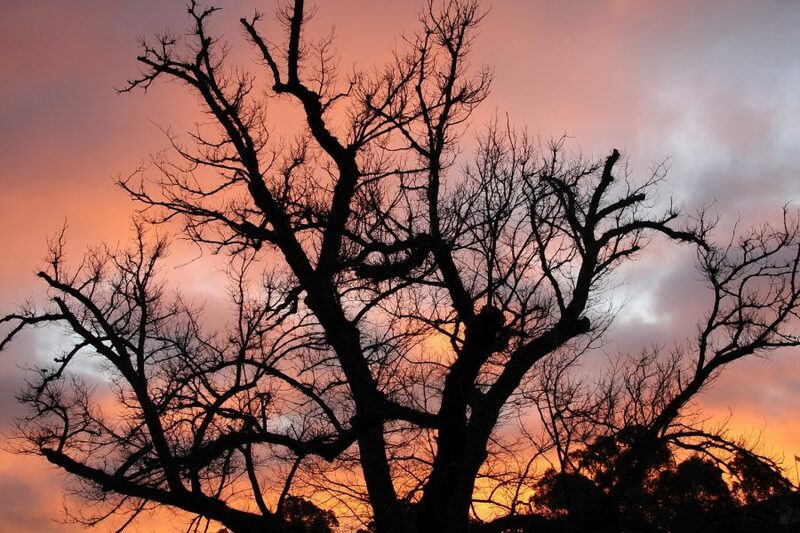 During December 2007, Kangaroo Island (off the coast of South Australia) was afflicted with major bushfires. 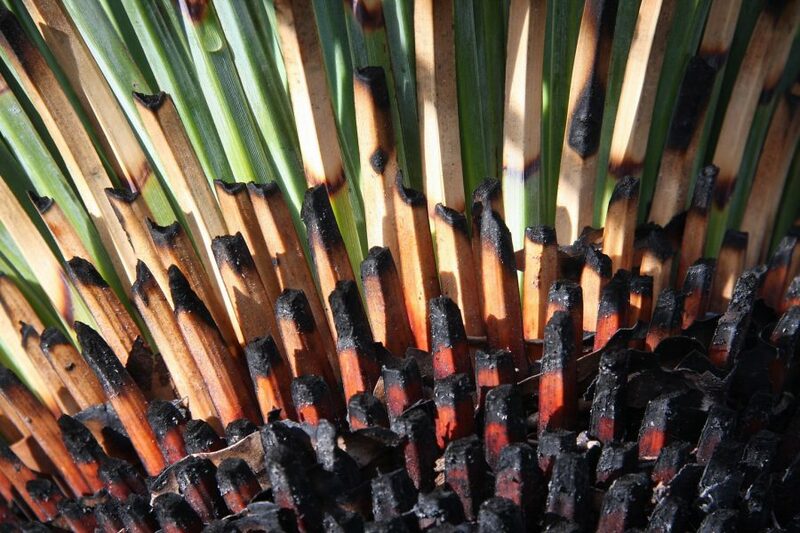 This photo is a close-up of a yucca-related plant with burnt tips during 2008 at the northwest corner of the island near Cape Borda. I have no idea what they are, but these were hanging off the exterior wall of the main building at the Emu Ridge Eucalyptus Oil Distillery on Kangaroo Island. 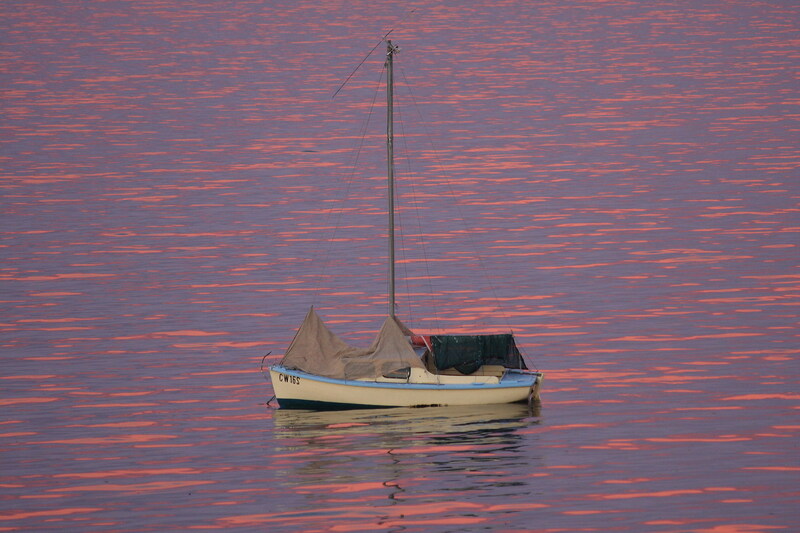 Boat and sunset taken off Mindil Beach, Darwin, Australia. 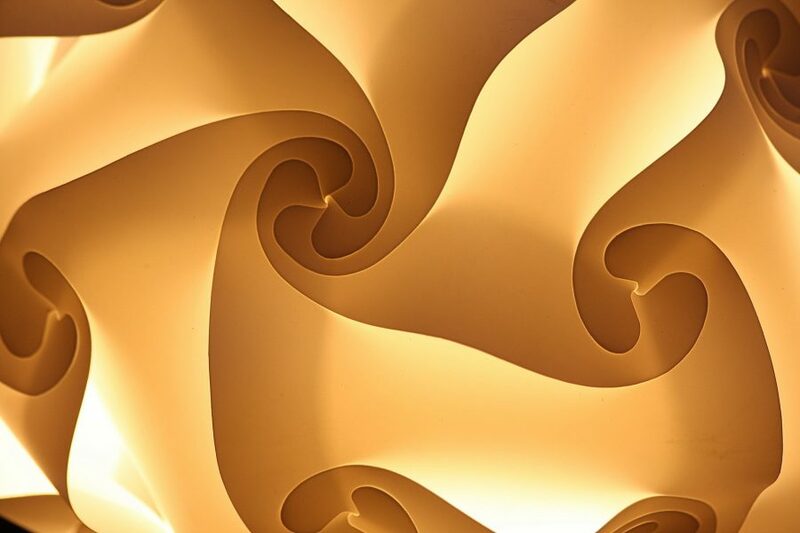 Taken at the Thursday night Mindil Market in Darwin, this is a close-up of one of those interlocking paper contraptions which turn into a modern paper lantern. Regretfully, I did not do very well putting mine together! 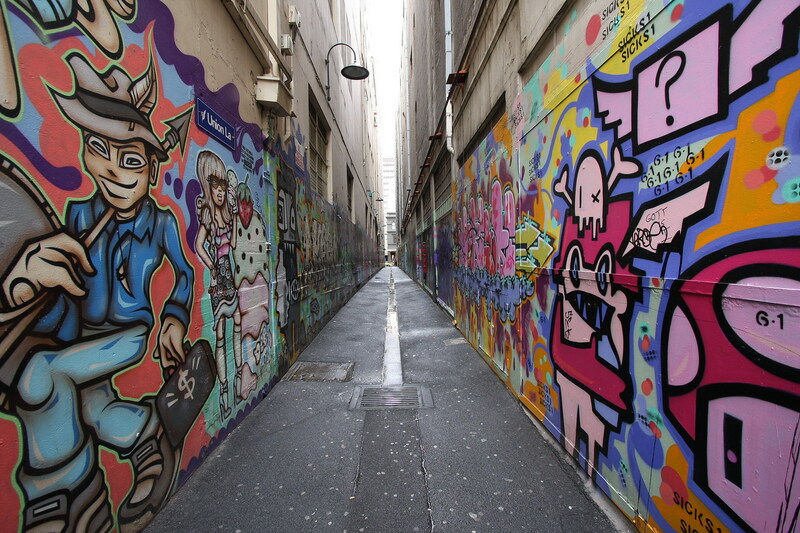 Never quite the same when I returned, but when I was there in 2008, this unusually empty graffiti-infested alleyway in Melbourne CBD had odd musical sounding chimes playing along its length creating an odd surrealistic atmosphere. 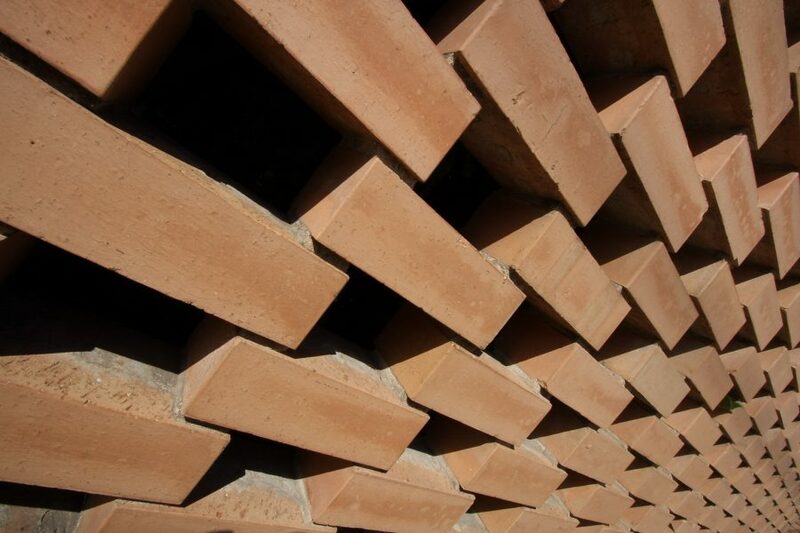 Playing around with a new wide-angle lens against a brick exterior of a building along Finniss Street in North Adelaide. Strange otherworldly shot of the ephemeral (sometimes filled with water) Chinaman Well Lake just south of Salt Creek along South Australia’s Coorong Coast. 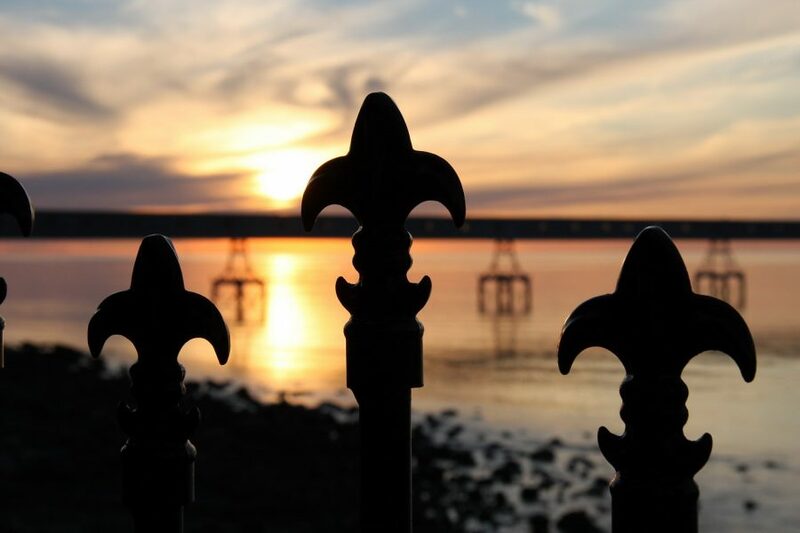 Taken from a nearby restaurant at sunset over the Spencer Gulf at Wallaroo, South Australia. In the background is an industrial conveyor belt which connects to a commercial jetty for onboarding and offloading of material from cargo ships. 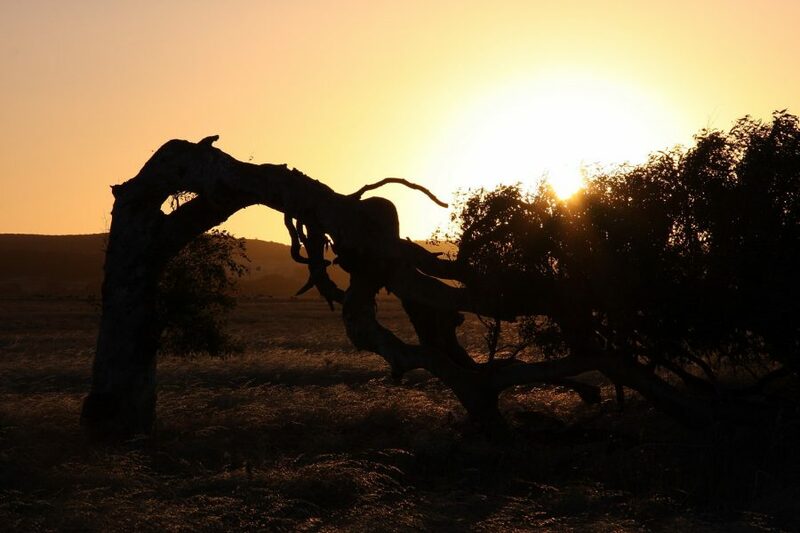 This photo of a leaning Red River Gum tree (Eucalyptus Camaldulensis) lies just south of Geraldton, West Australia on the windswept Greenough Flats. 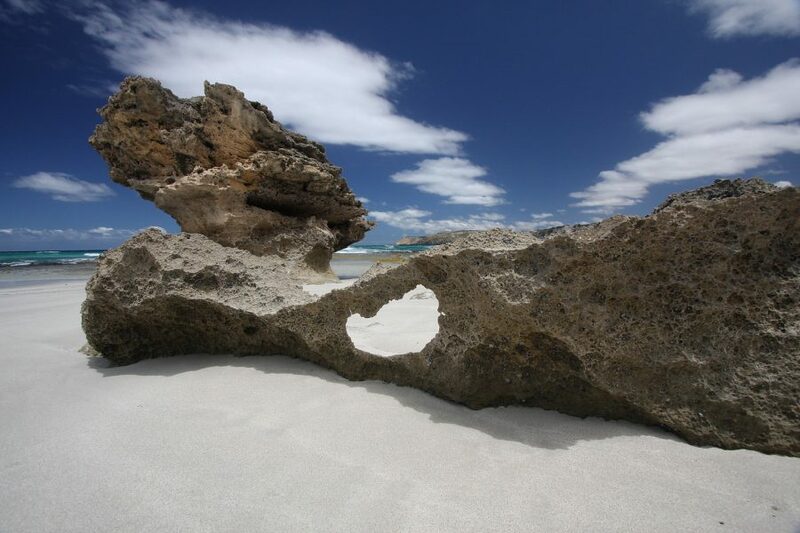 A wide-angle low-down shot looking through an eroded rock formation at beautiful Pennington Bay on Kangaroo Island, South Australia. 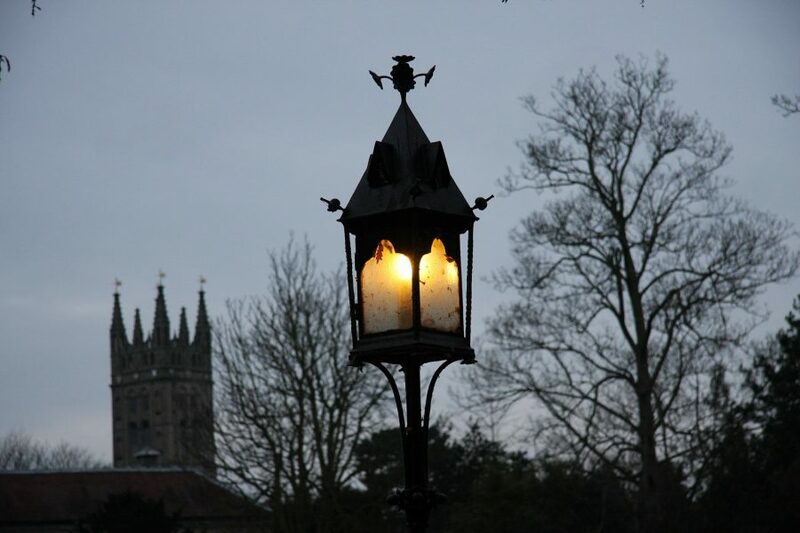 A gloomy late afternoon winter day at Warwick Castle. 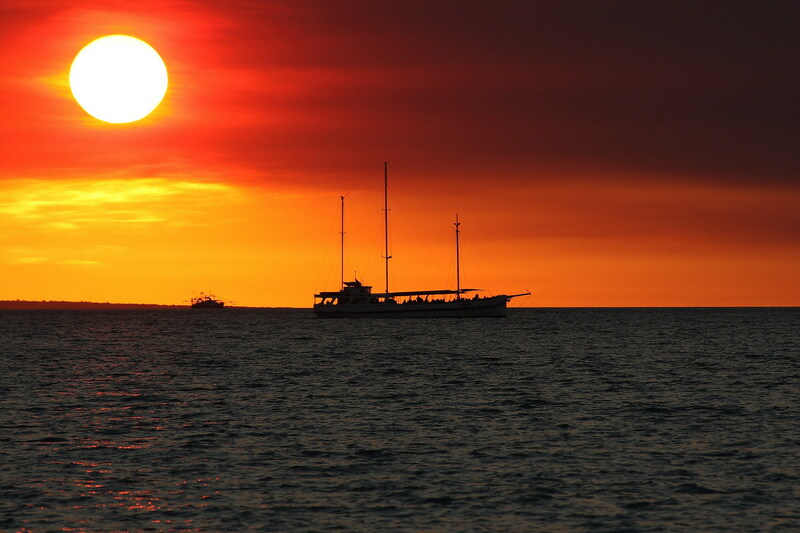 One of many legendary sunsets in Darwin. 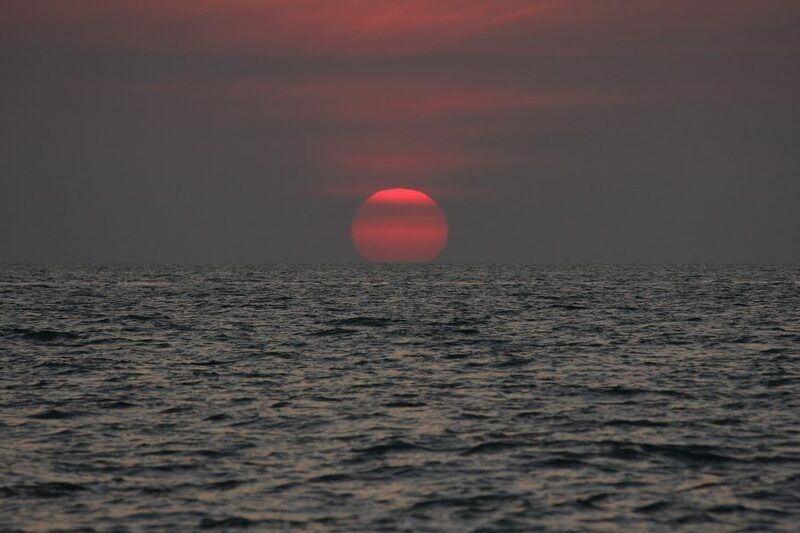 This shot was taken over the water near Nightcliff Pier. 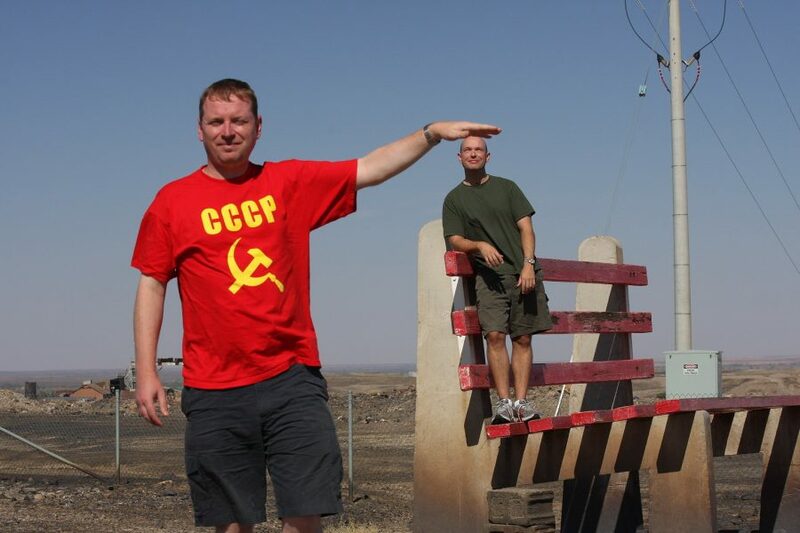 Trick shot of Scottish friend, Keith, with me standing on a giant bench while another Scottish friend, Paul, took a shot of Keith in the foreground at the Line of Lode Miners Memorial in Broken Hill, New South Wales, Australia. 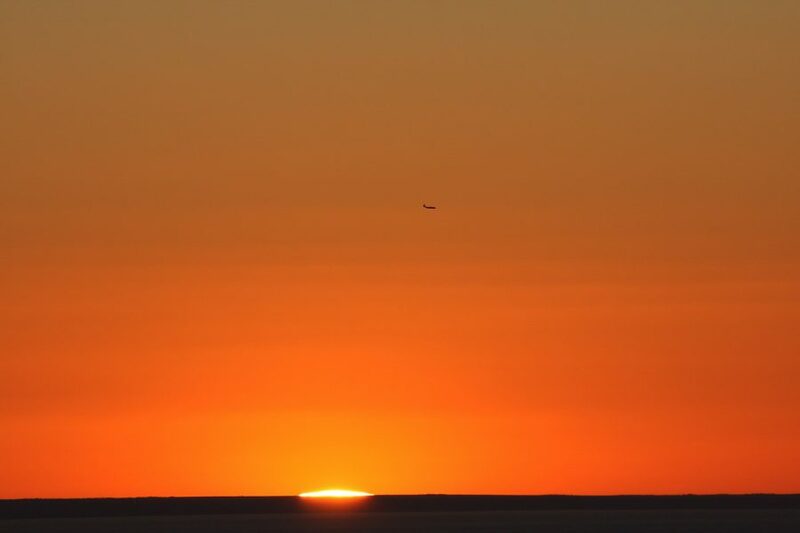 Taken from Mount Lofty, a very big sky at sunset over Adelaide complete with aeroplane in far distance coming in to land. Photo of my wife standing in front of the Waterfall Gully in Adelaide. 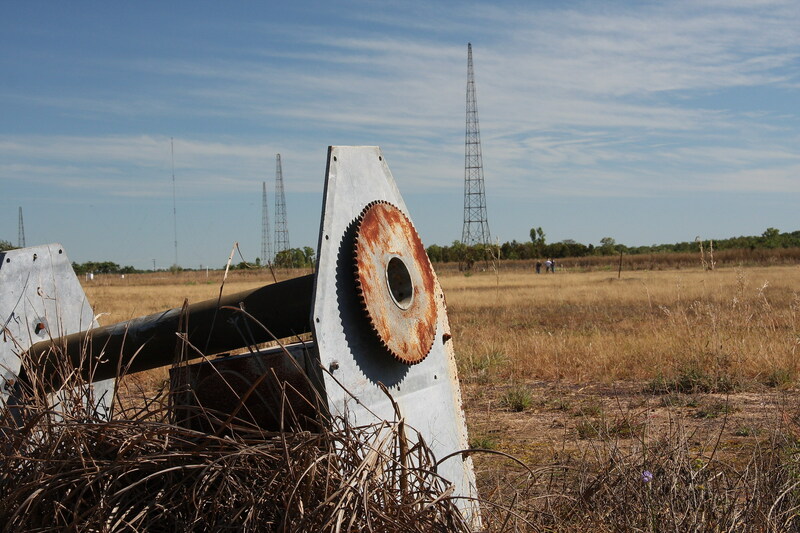 Piece of abandoned machinery at a meteorological station near Knuckey Lagoon on the outskirts of Darwin. 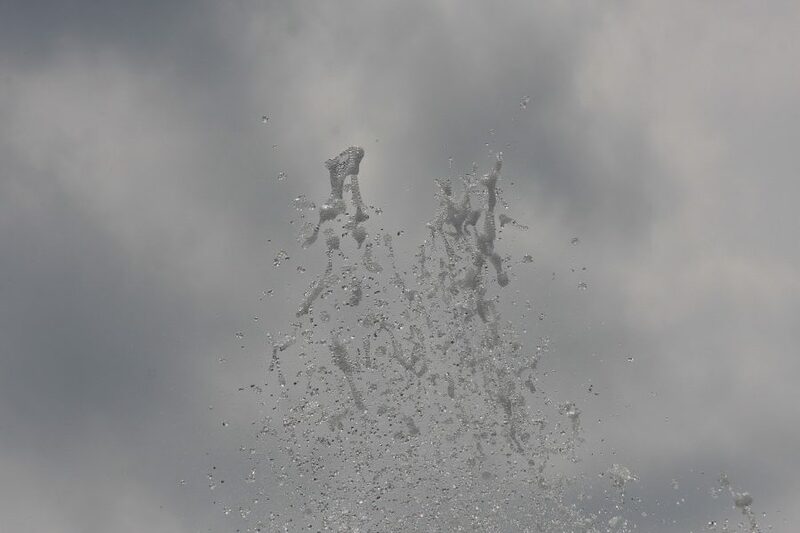 Close-up of the top of a park fountain in Bad Kissingen, Germany. 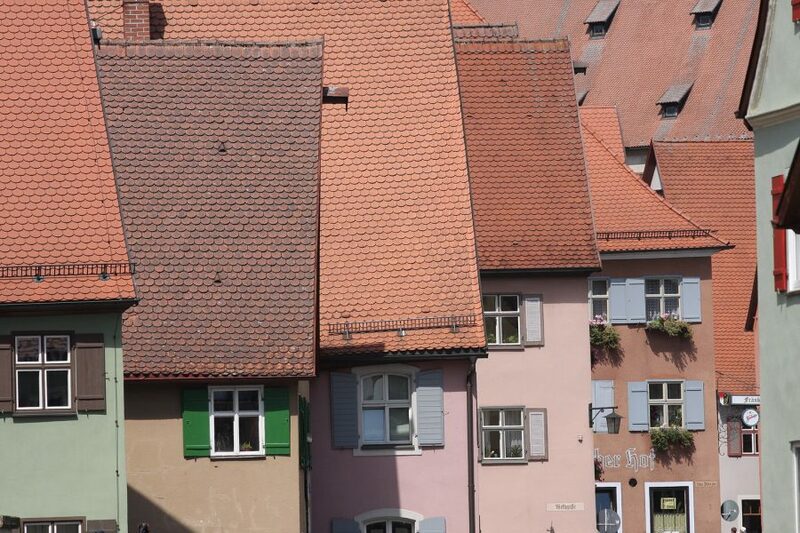 Telephoto shot of old houses in the centre of the picturesque town of Dinkelsbühl in Germany. 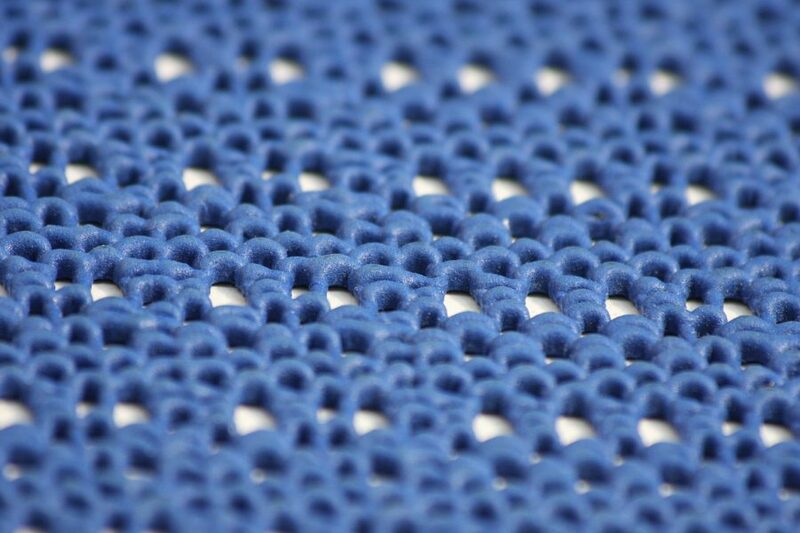 Close-up of a typical rubber-texture tablecloth quite common in German restaurants. This was taken in the town of Bad Kissingen in Germany. 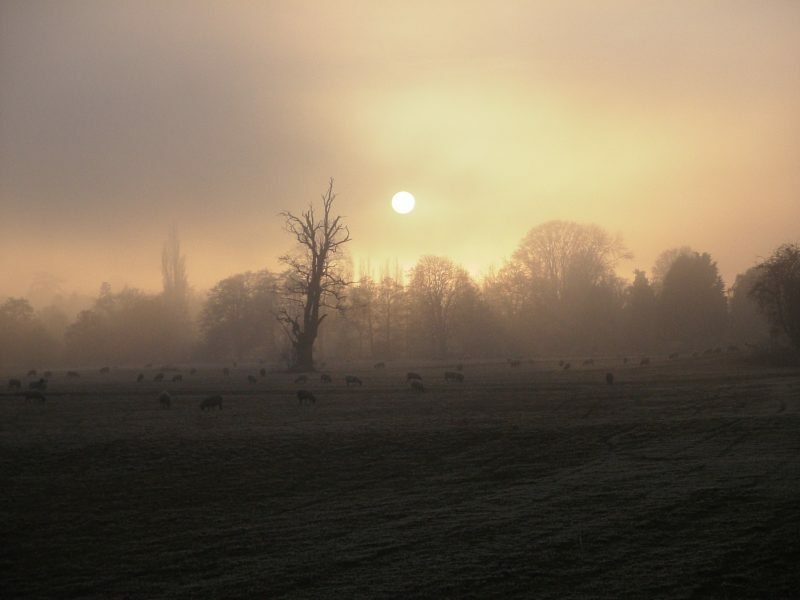 Frosty field during late afternoon on a cold December’s day near Tenbury Wells in Herefordshire, England. 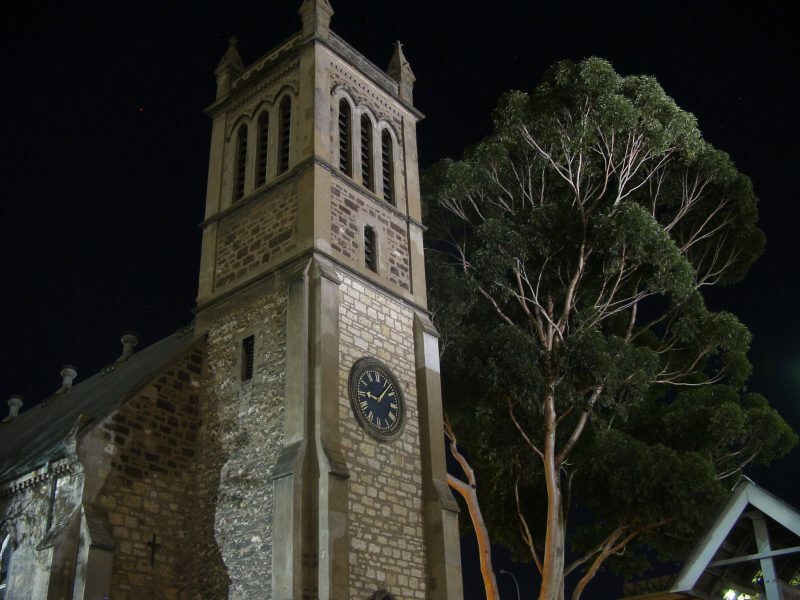 Slow exposure photo of Trinity City Church on Adelaide’s North Terrace has an odd flattened look to it. 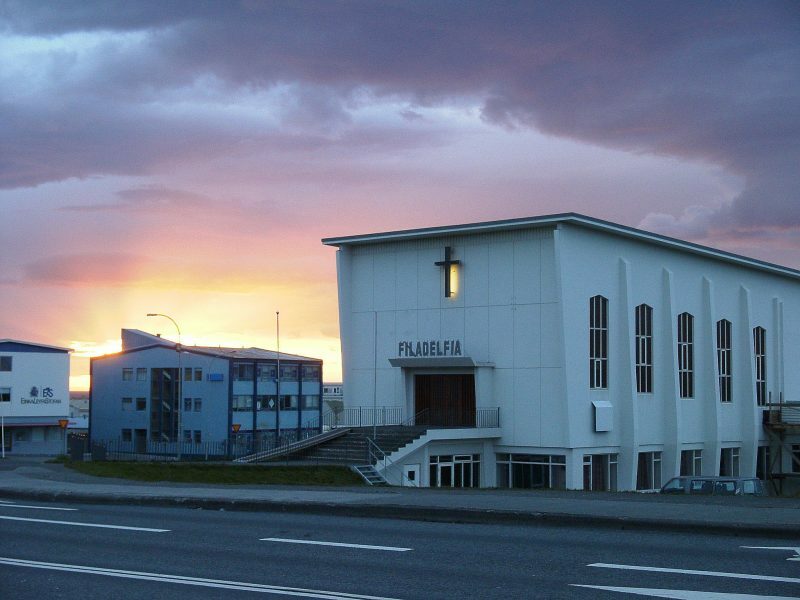 Setting sun during late-May in Reykjavik, Iceland. 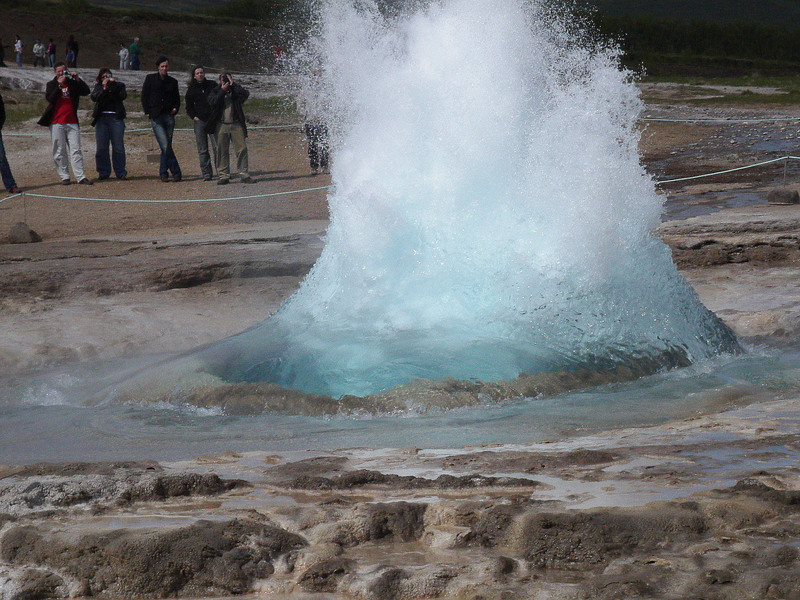 Strokkur Geyser erupting in Iceland. 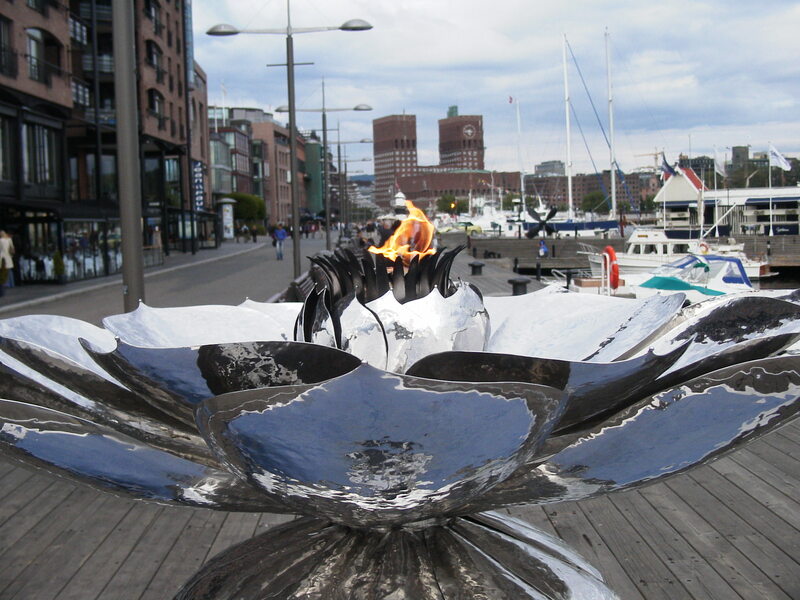 Shiny sculpture with a flame on Stranden looking towards the Rådhuset building in Oslo, Norway. 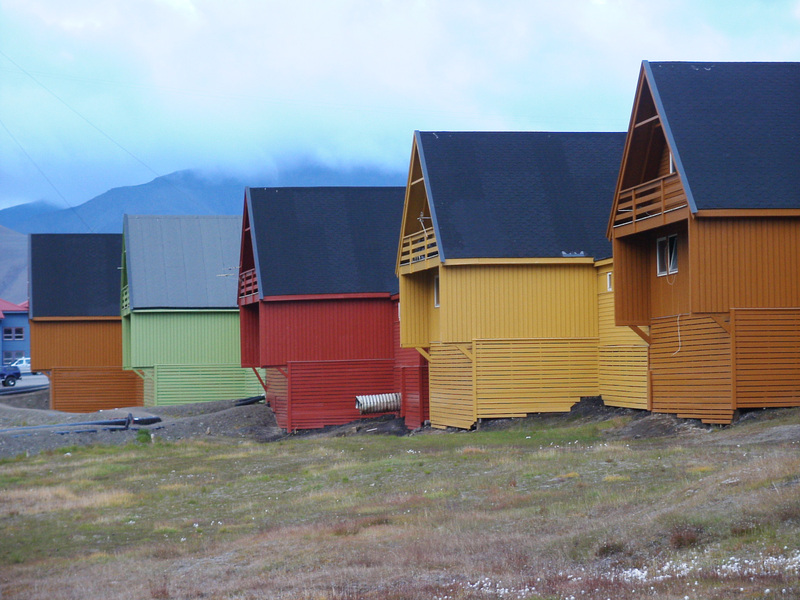 Colourful row of houses in the small town of Longyearbyen located in the northern island group of Svalbard during midsummer. This location is approximately halfway between the North Pole and the northern coastline of Norway. 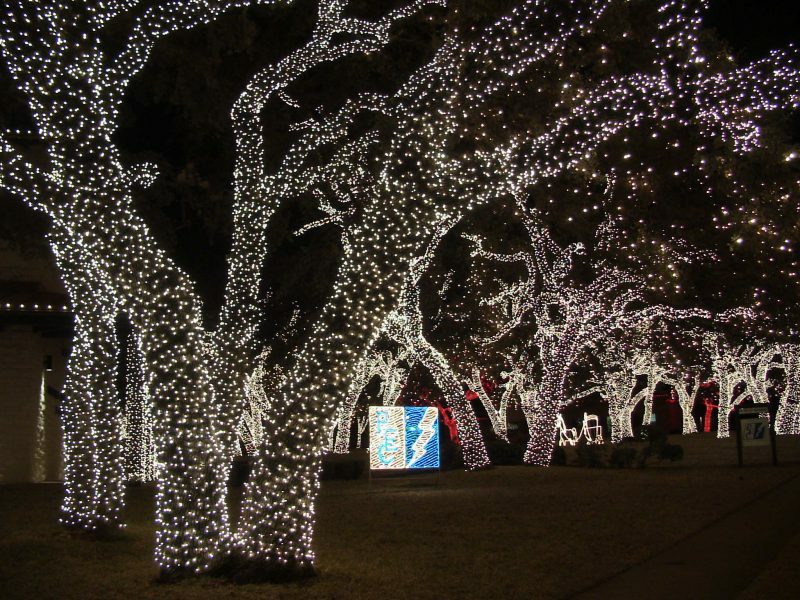 Wonderful annual display of Christmas lights in the small town of Johnson City just west of Austin, Texas. Bleak day in Dunkirk during October 2006. 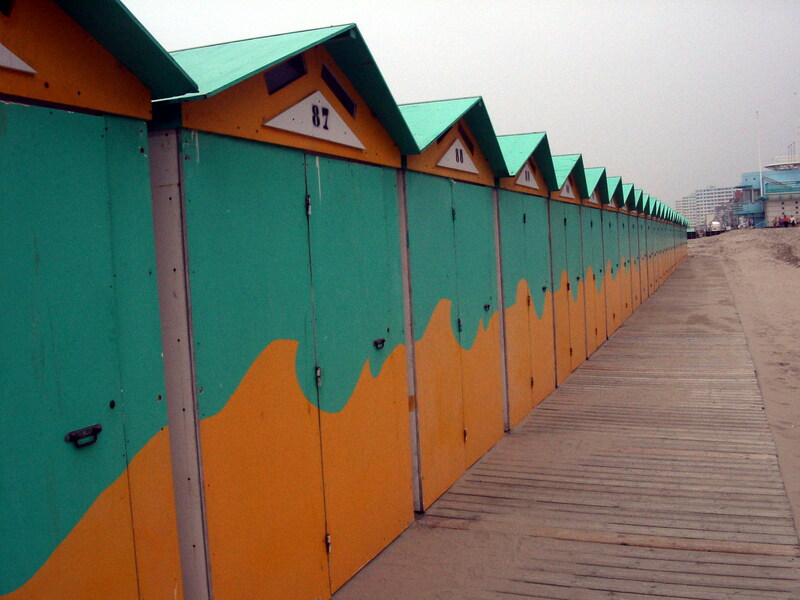 These beach huts seem to ‘glow’ amidst the drabness. 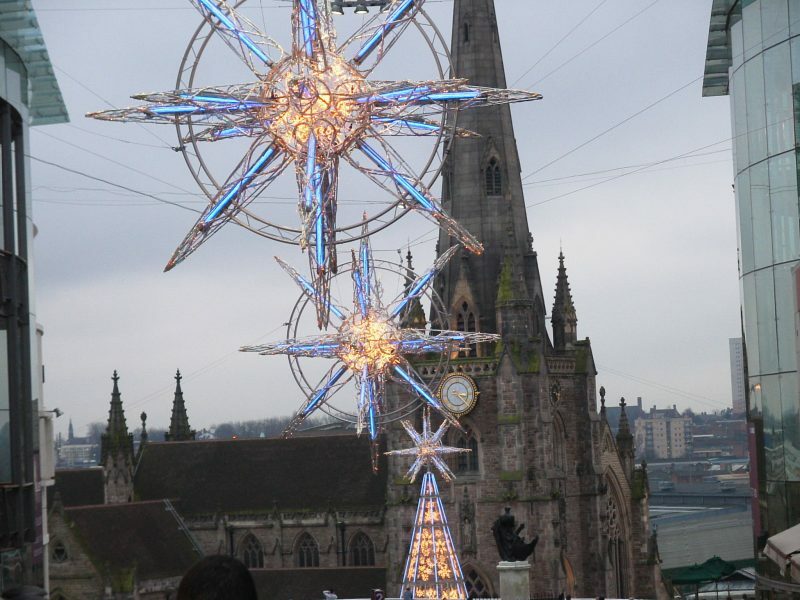 Looking down to St Martin in the Bull Ring Church from the Bullring Shopping Centre in Birmingham, England. 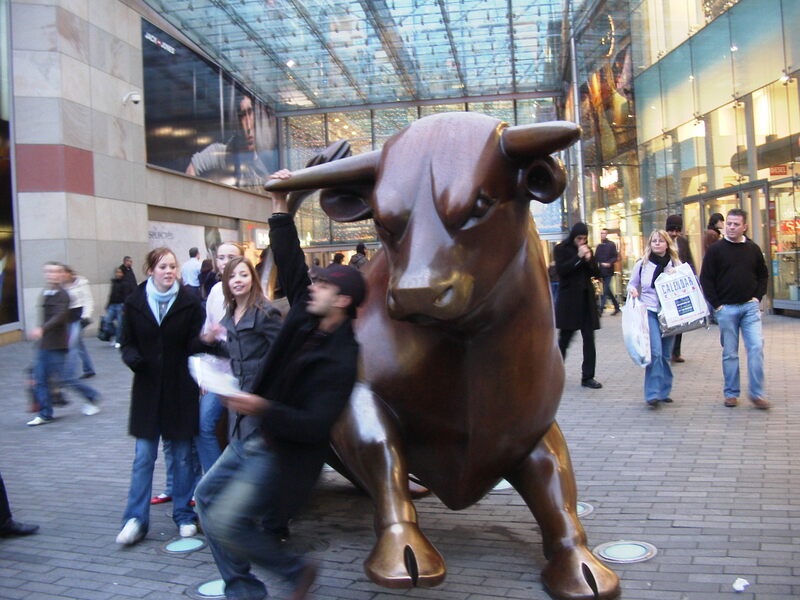 Young man decides to ‘take on’ the bull outside the Bullring Shopping Centre in Birmingham, England. 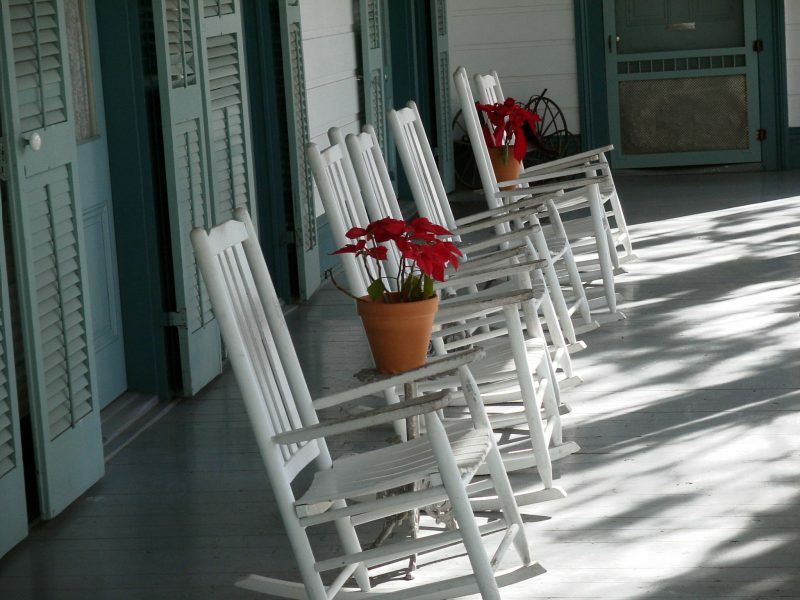 A peaceful day at the supposedly-haunted Myrtles Plantation in St Francisville, Louisiana. 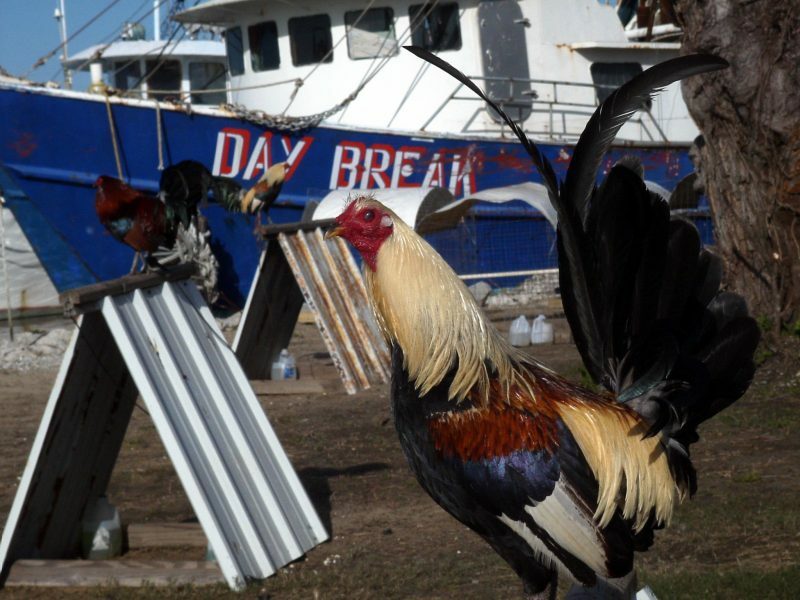 Taken at Bud’s Boat Rental near the furthest point you can drive towards the mouth of the Mississippi River at Venice, Louisiana. 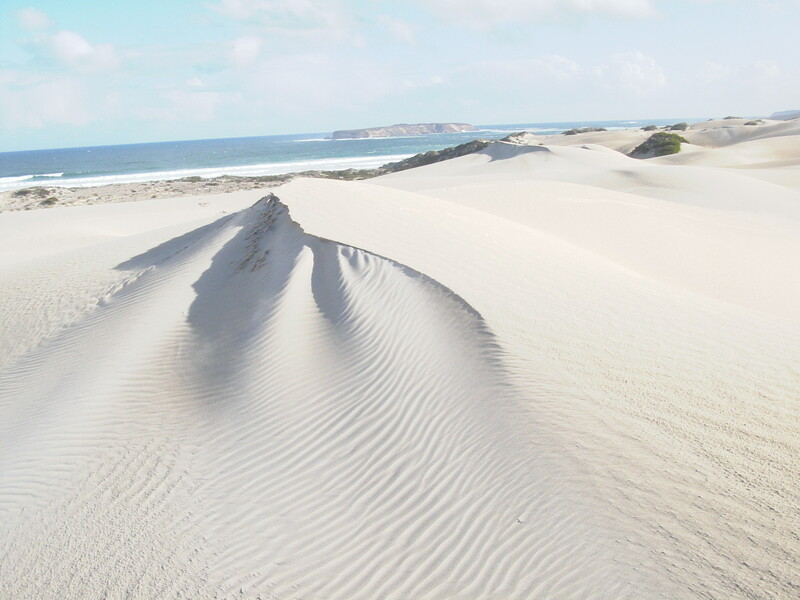 Large sand dunes behind the lonely and pristine Almonta Beach at Coffin Bay, South Australia. 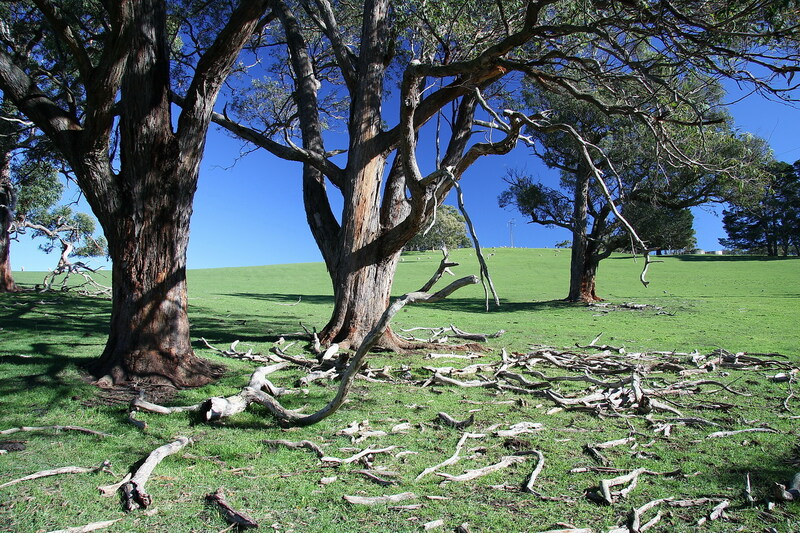 Grass turns green in winter on the lovely Fleurieu Peninsula just south of Adelaide. 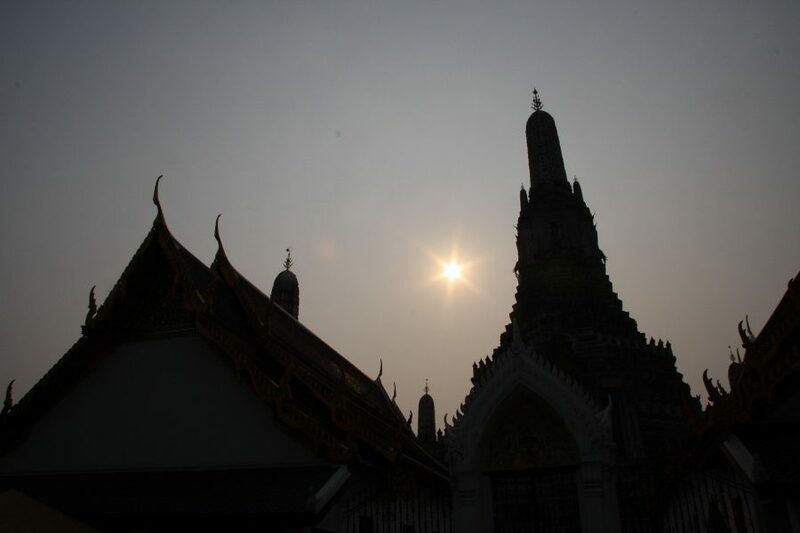 Sunset through perpetual haze in Bangkok. 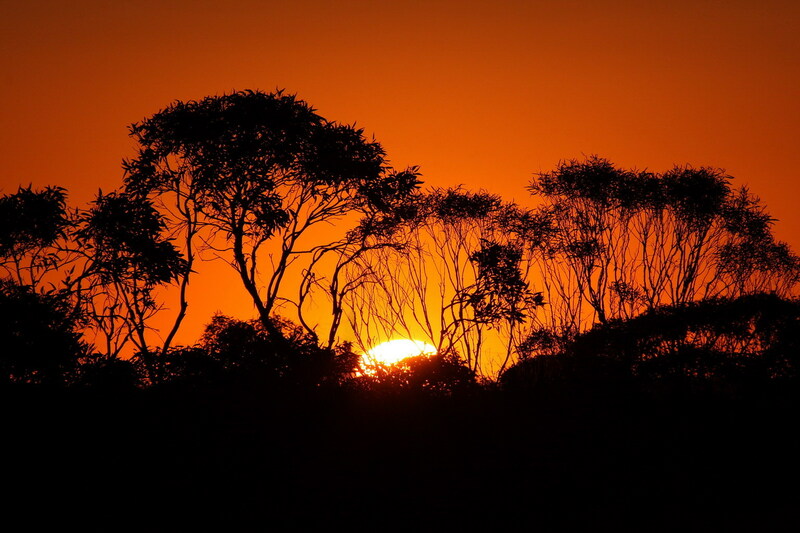 Amazing sunsets near Cleve on the Eyre Peninsula in South Australia. 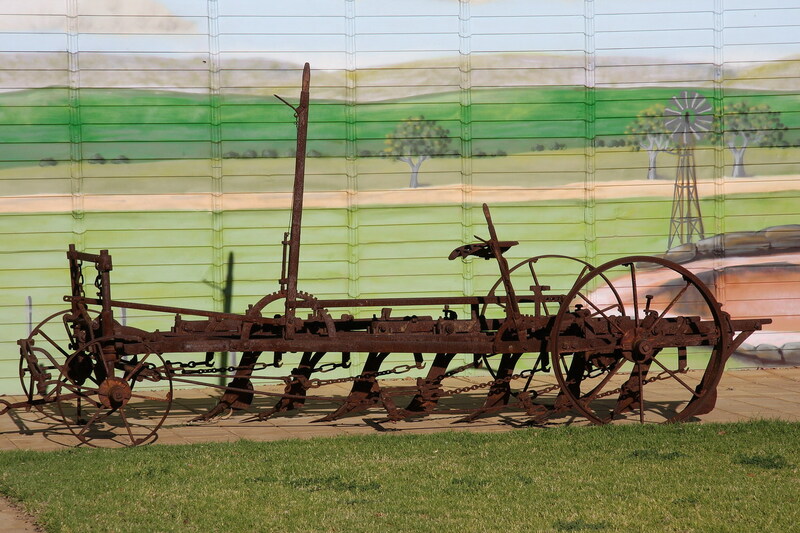 Old rusty harrow on display next to a painted wall in Snowtown, South Australia. 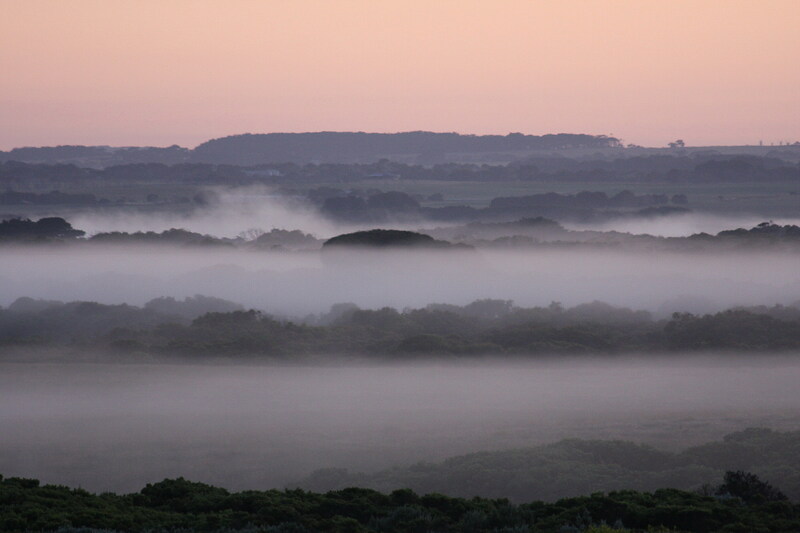 Low-settling clouds at sunrise close to the Twelve Apostles at Peterborough Coastal Reserve, Victoria. Lovely display of flowers at the Otway Fly Treetop Adventure Park in Victoria, Australia. 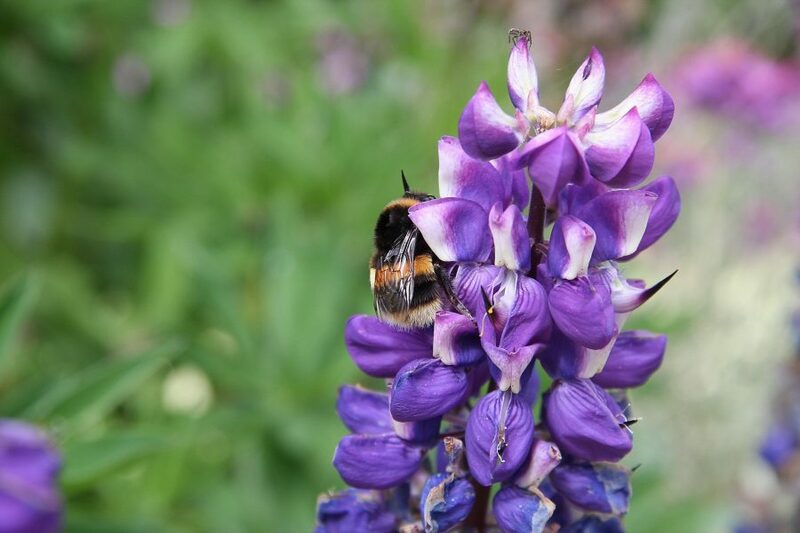 Not found on the Australian mainland, seeing a bumblebee was welcoming. 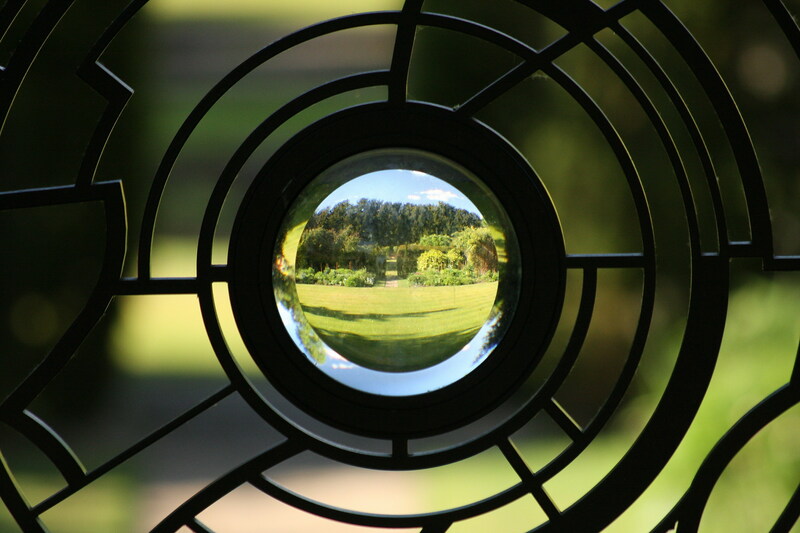 This was taken at the Tasmazia garden maze in northern Tasmania. 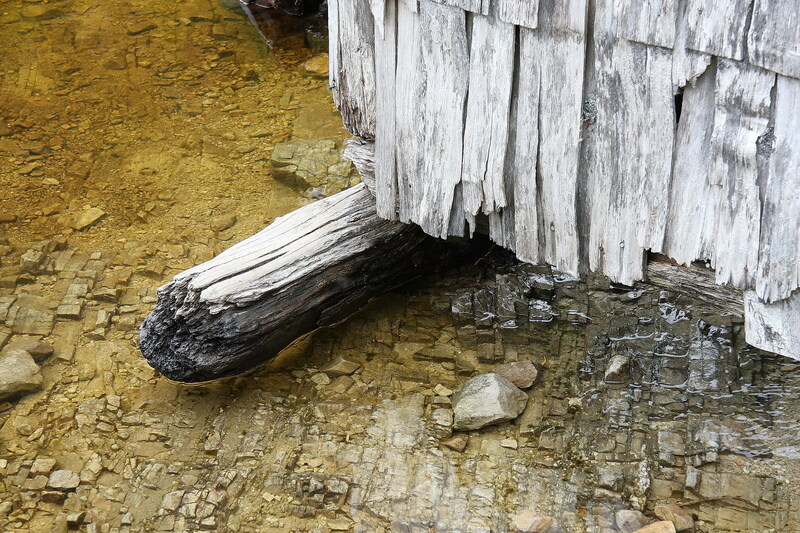 Lower corner of a timber hut situated on a lake at Cradle Mountain, Tasmania. 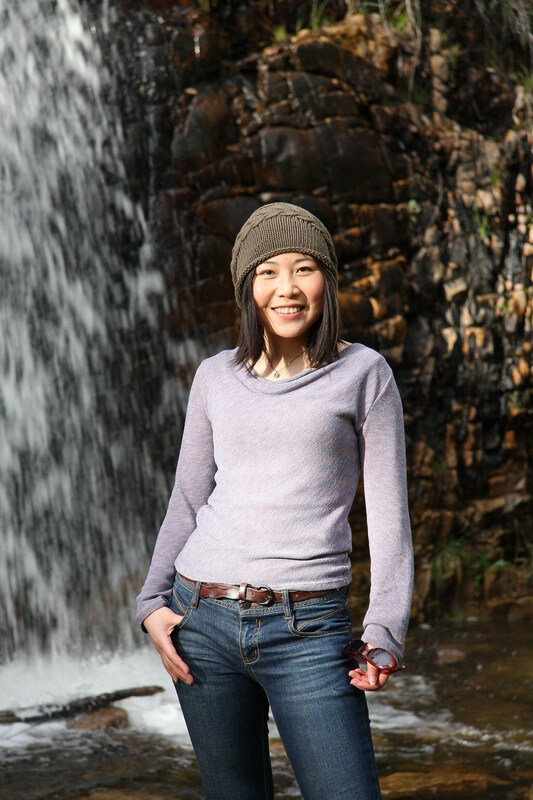 Although this was during the summer, the weather did not feel at all summery. 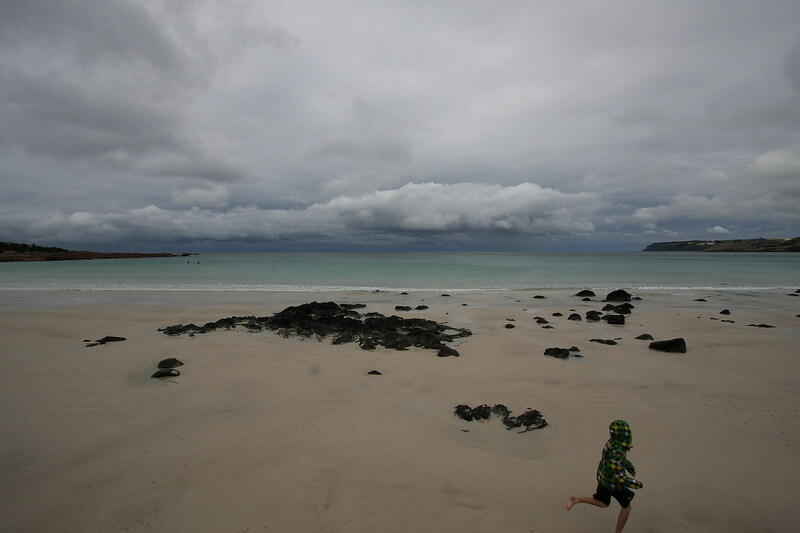 This was taken at Boat Harbour Beach on the northern coast of Tasmania. 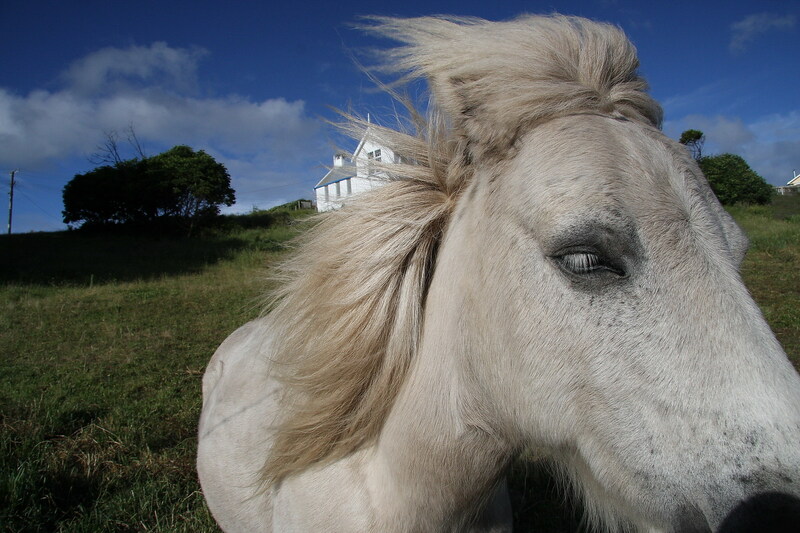 Taken on a blustery day in Stanley, Tasmania, this horse came down to greet us. 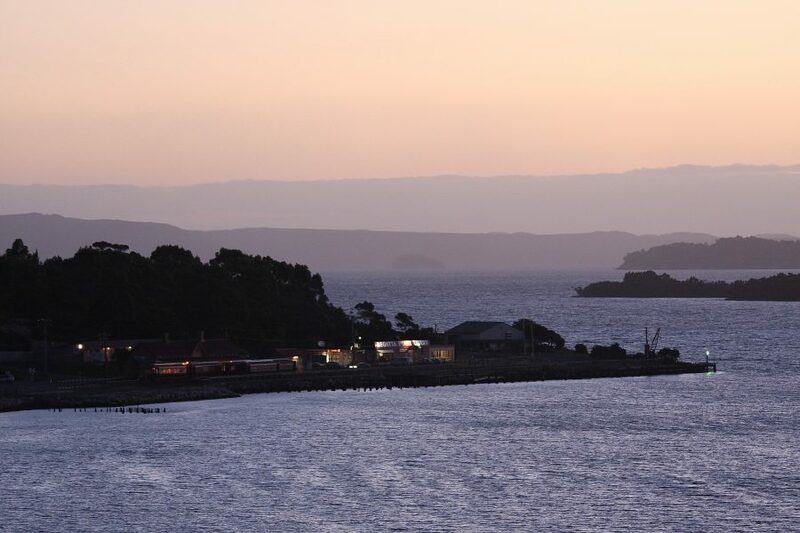 View from the Strahan Village hotel looking across Long Bay leading out into the great Macquarie Harbour in western Tasmania. 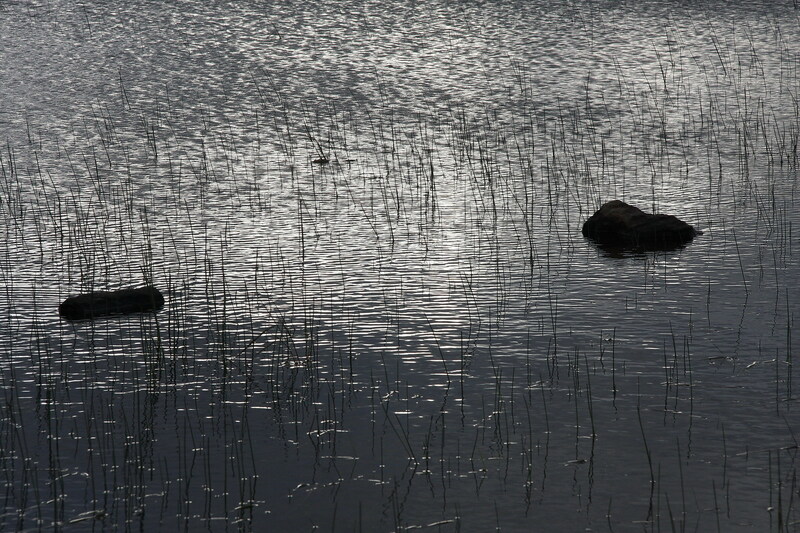 Lonely waters of Haddens Bay in the Great Lake in central Tasmania near the town of Miena. 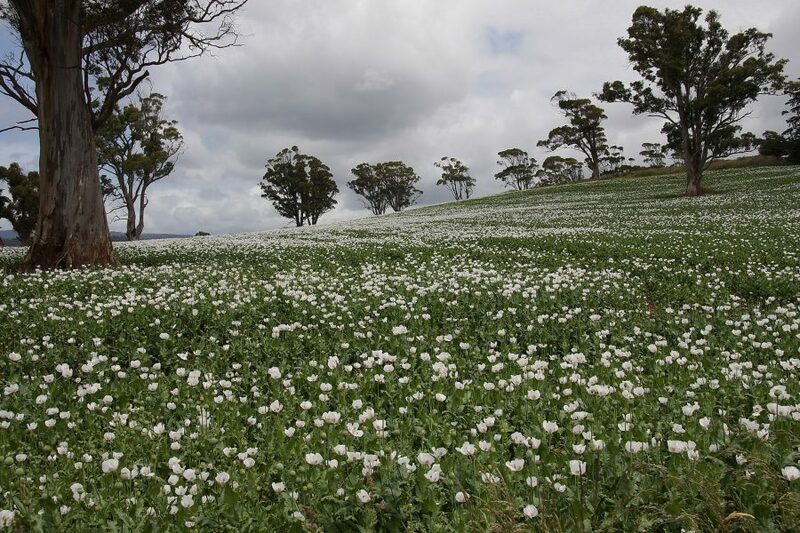 Taken from the roadside between Miena and Bothwell in central Tasmania. Vase of blue flowers inside someone’s house near Maydena, Tasmania. This little river emerged out of a cave just behind the town of Maydena and the water is pure enough to drink. 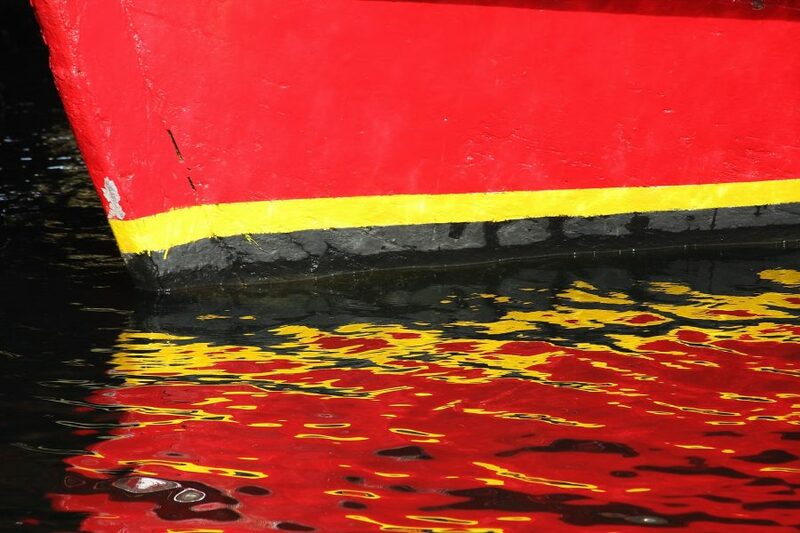 Bow of a boat in Hobart Harbour. Serene balmy evening (complete with mosquitos) looking across Coles Bay taken near the Iluka Holiday Centre. 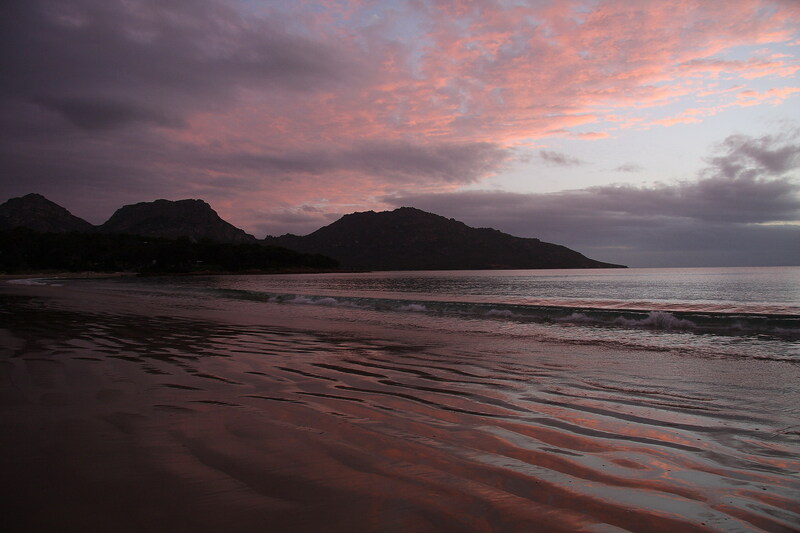 In the background is Freycinet Peninsula, which, on the other side facing the sea sits the famous Wineglass Bay. 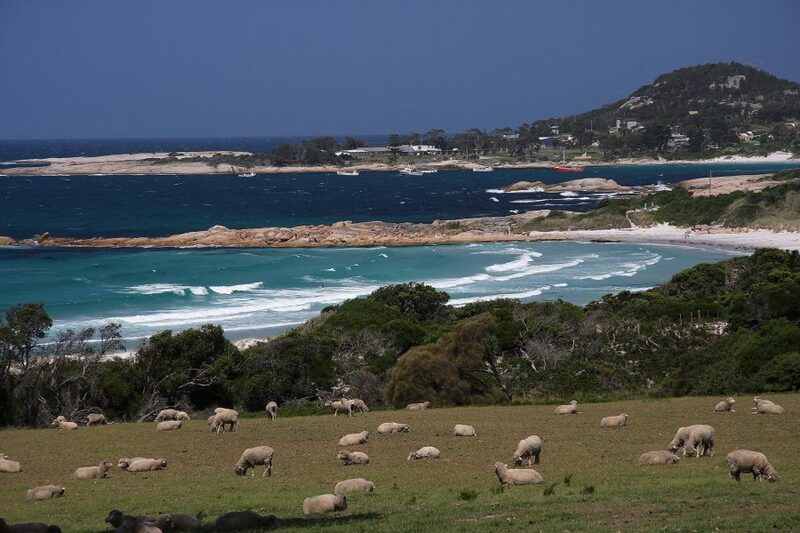 Looking across Waub’s Bay towards the town of Bicheno in eastern Tasmania. 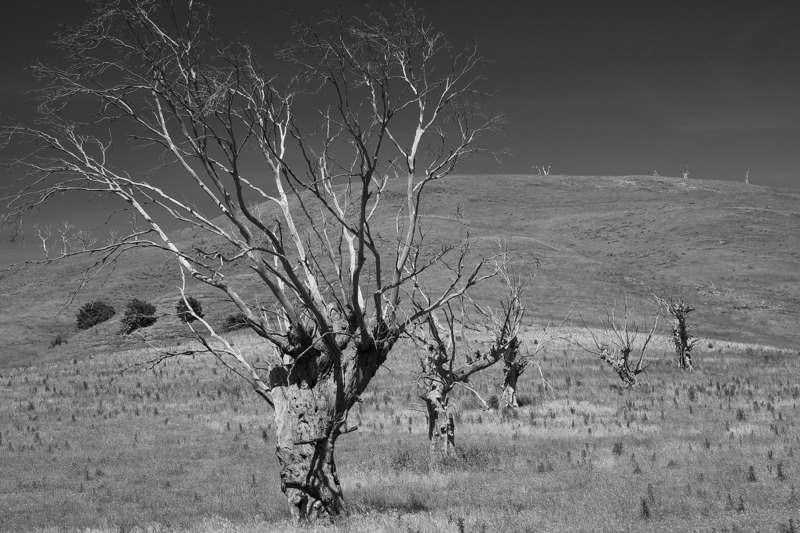 Taken on the road from Moorina to Derby in northeast Tasmania. 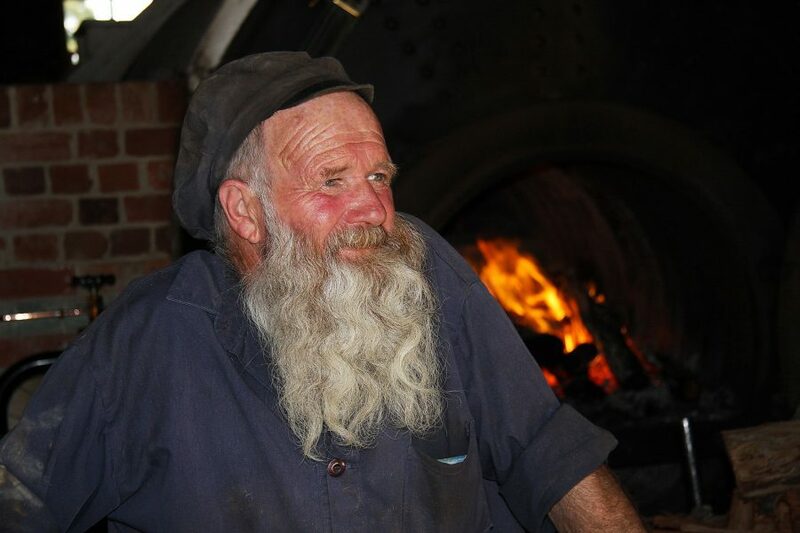 Man tending to his kiln at Sovereign Hill Historical Park in Ballarat, Victoria. 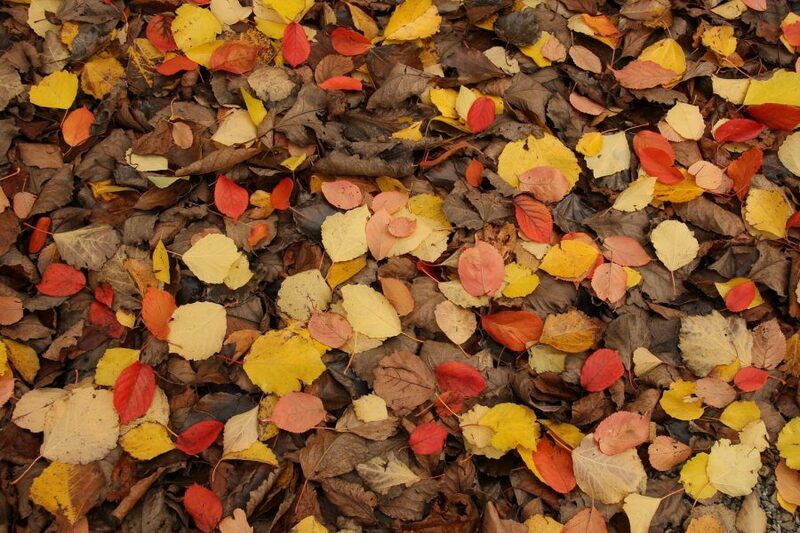 Fallen leaves at Mount Lofty Botanical Gardens near Adelaide. Old Victorian buildings lined up under the south embankment of Sydney Harbour Bridge. 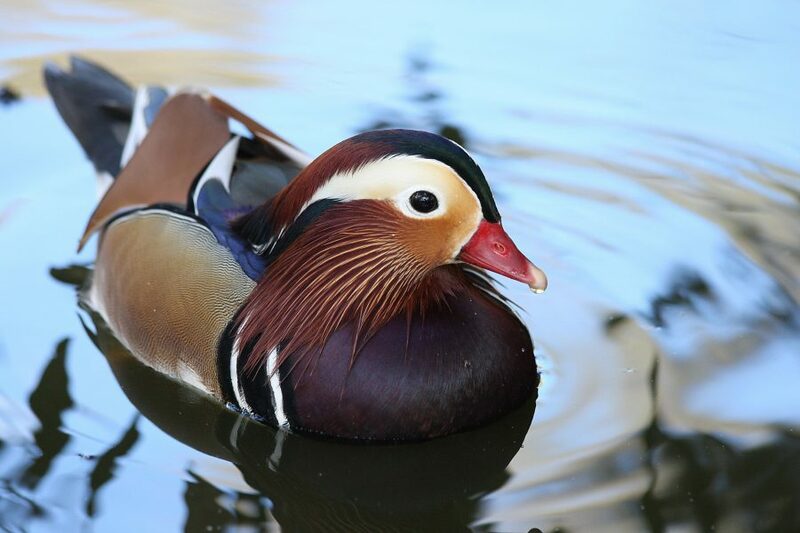 Mandarin duck taken at Gorge Wildlife Park near Adelaide. 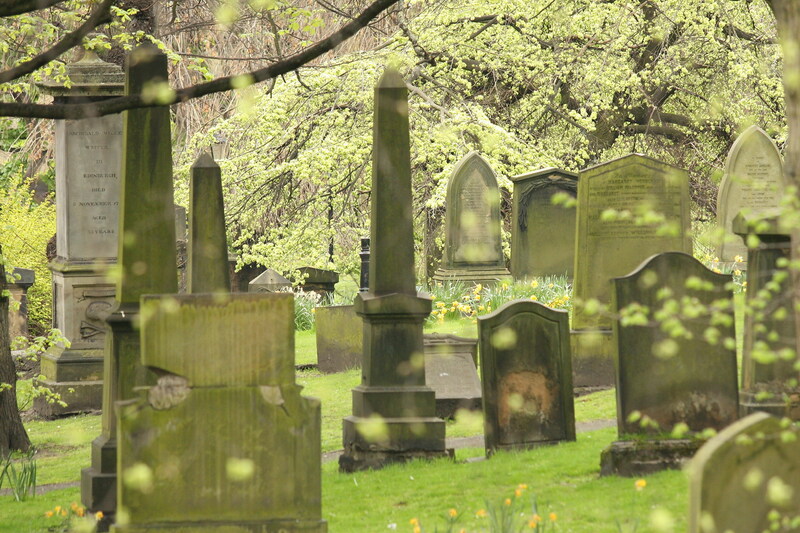 Picturesque scene of moss-covered graveyard in springtime near Edinburgh Castle, Scotland. 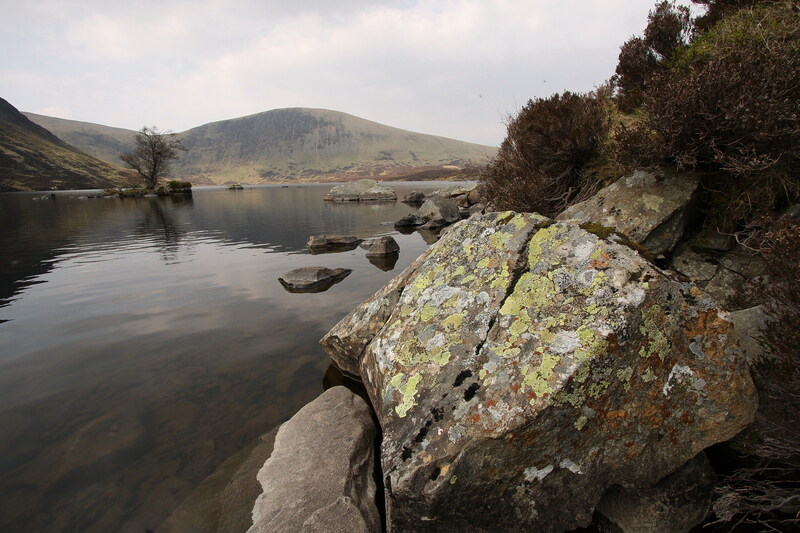 At the top of the Grey Mares Tail trail lies Loch Skeen in the Scottish Borders. 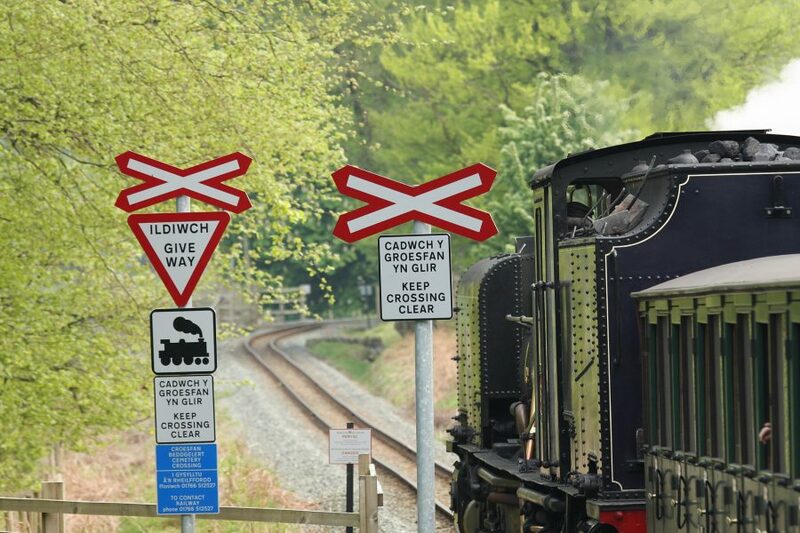 Having a scenic railway ride pulled by a mighty Garrett locomotive on the fabulously reconstructed Welsh Highland Railway in Snowdonia, Wales. 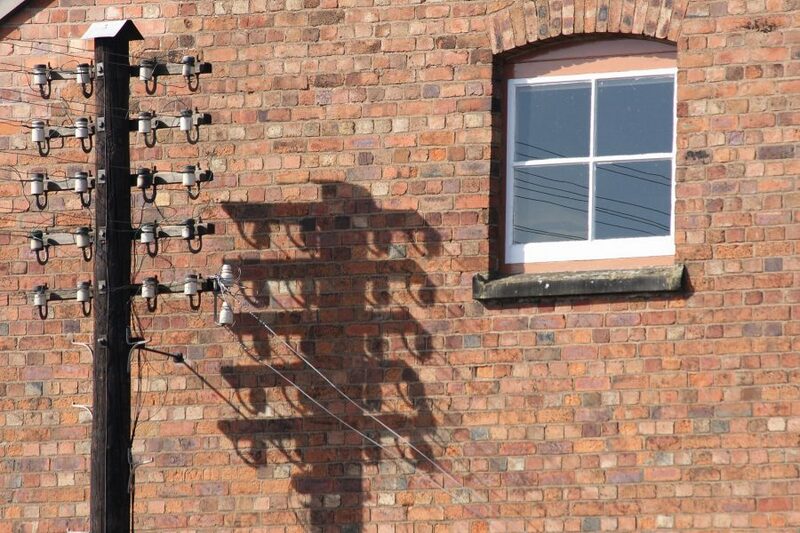 Pole and shadow against brick wall at Kidderminster Terminus on the Severn Valley Railway. Outer side of south quadrant of Trinity College Great Court (part of Cambridge University) along Trinity Lane in Cambridge, England. 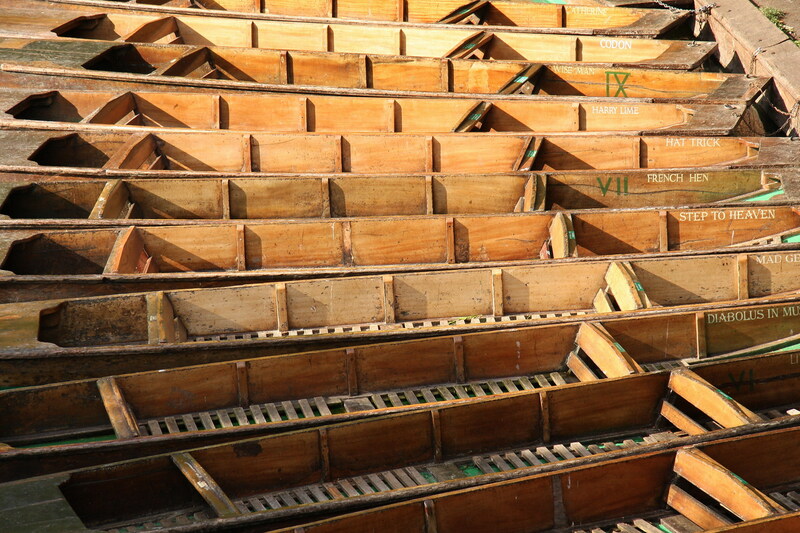 Available punt boats for hire (and falling off from!) on the River Cam in Cambridge. 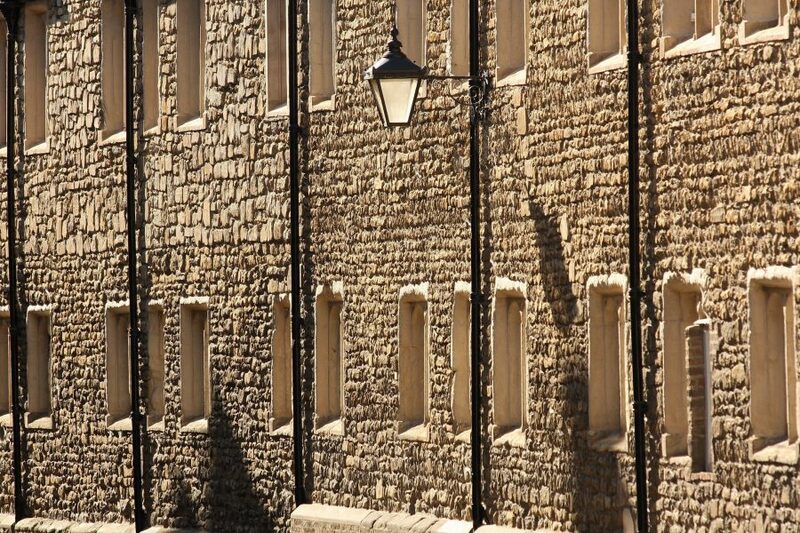 Interesting feature of a wrought-iron fence in Cambridge, England. At St Pancras Terminus before embarking on the Eurostar train from London to Paris. 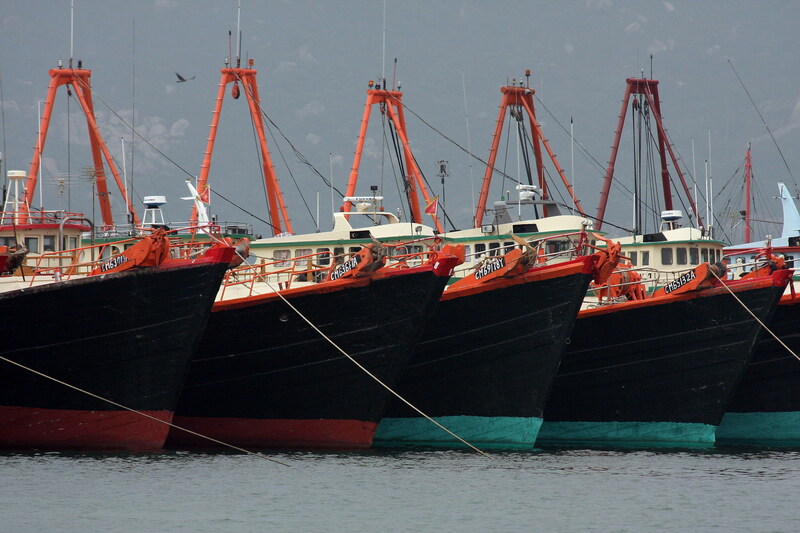 Line of fishing trawlers anchored in Treasure Bay on the small island of Cheung Chau near Hong Kong. 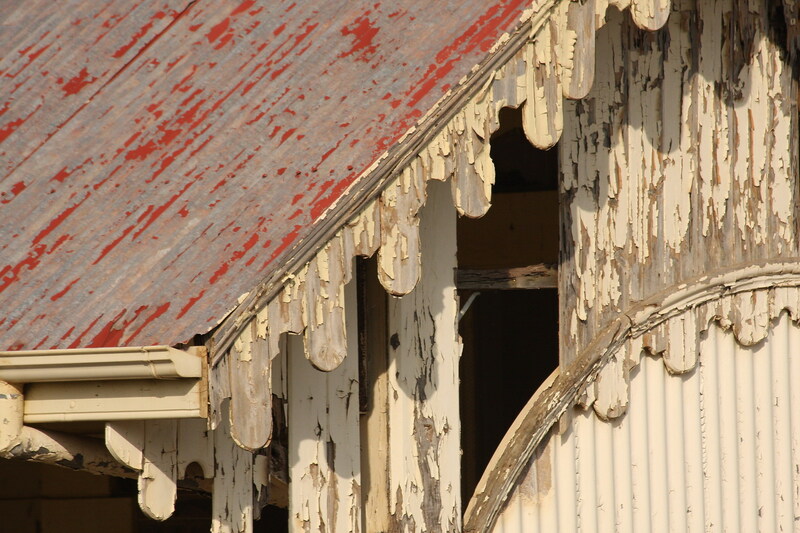 The elements have taken their toll on the disused railway station at Burra, South Australia. 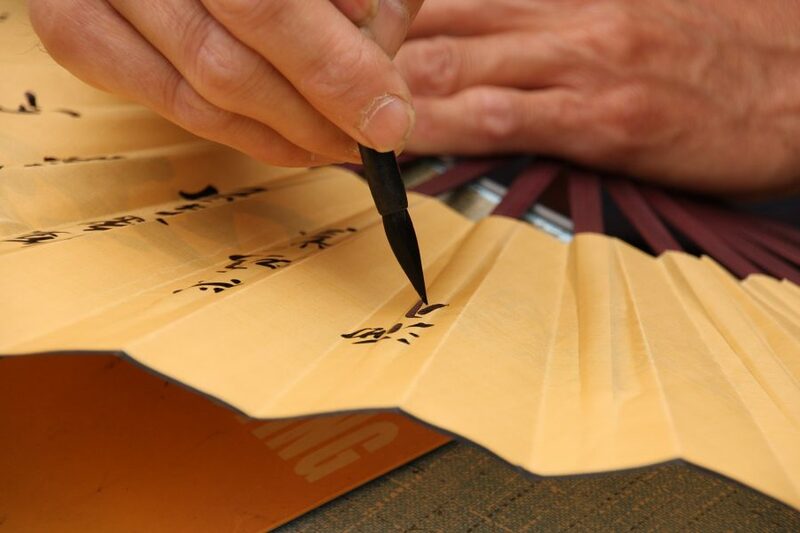 Picture of a vendor writing on a fan along the long climb via many thousands of steps up to the top of sacred Tai Shan in Shandong, China. 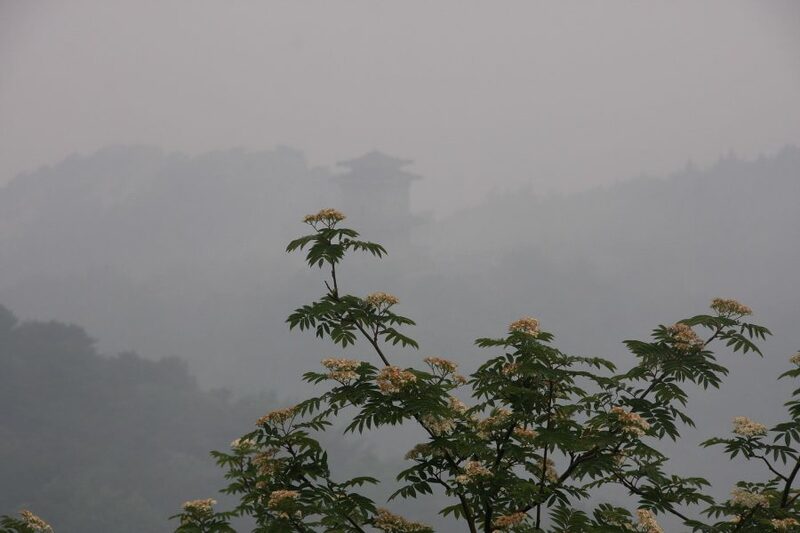 Mist providing a peaceful backdrop of a temple near the top of Tai Shan mountain in Shandong, China. Tasty fruit offered by my wife’s parents in Qingdao, China. 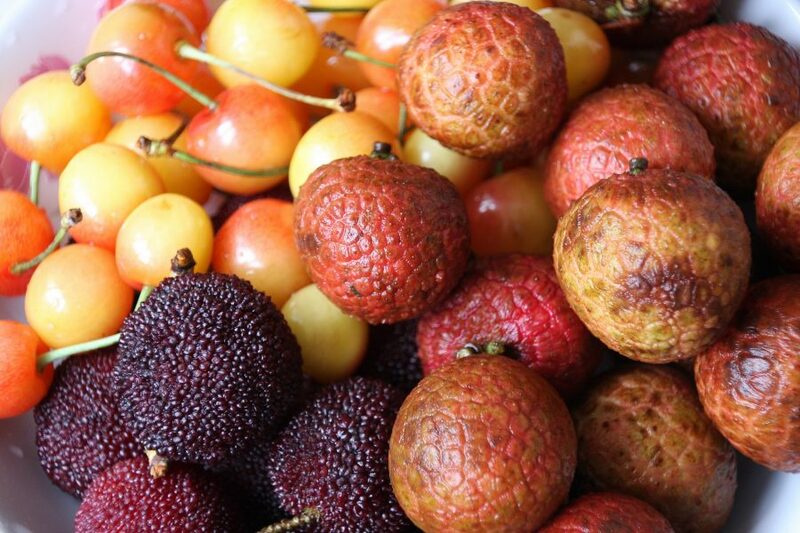 From left to right is a kind of cherry, then yangmei (Chinese bayberries) and finally, lychees. 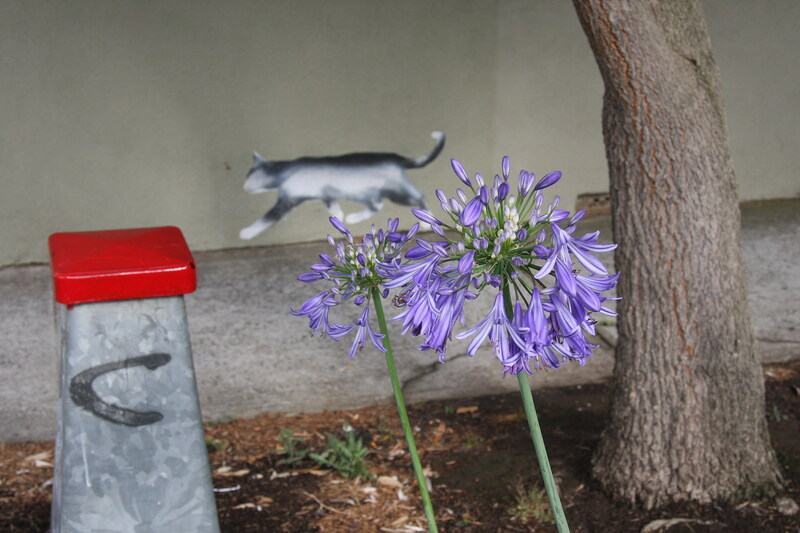 A cat that won’t pose a problem to the local wildlife. 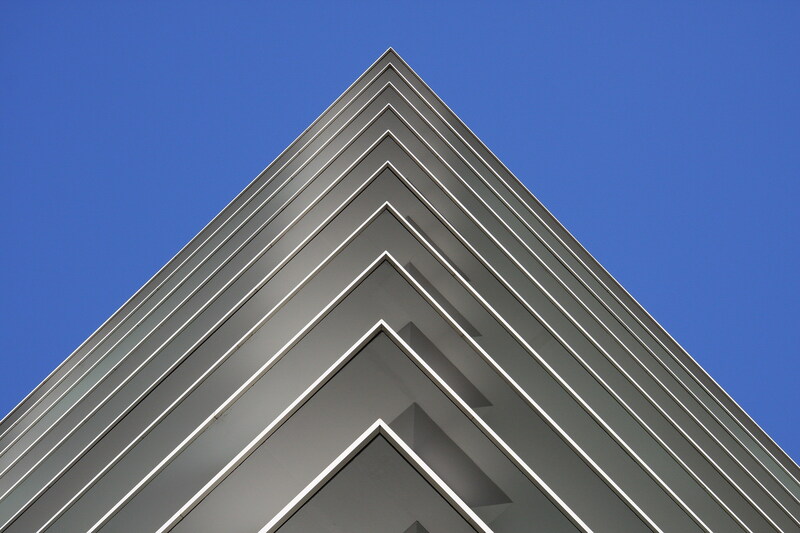 Taken on Station Street in the suburb of Fairfield in Melbourne, Australia. 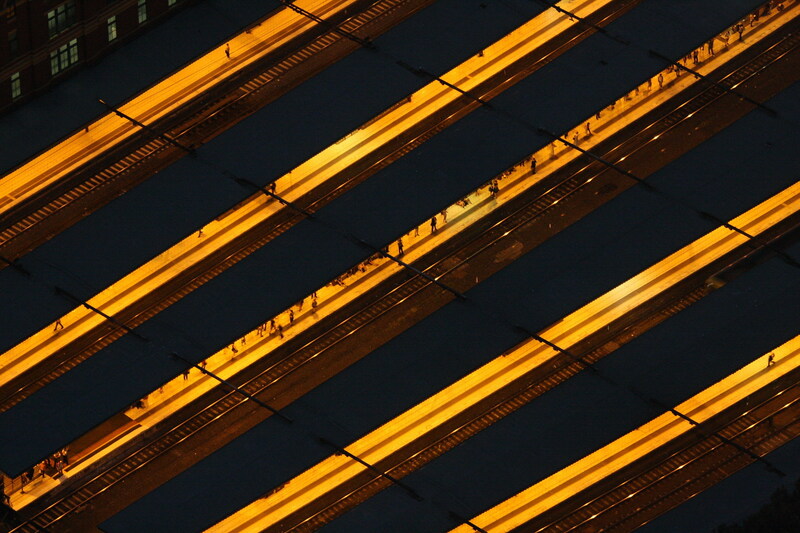 Zoom shot taken from the top of the Eureka Tower towards Flinders Street Railway Station at night in Melbourne. 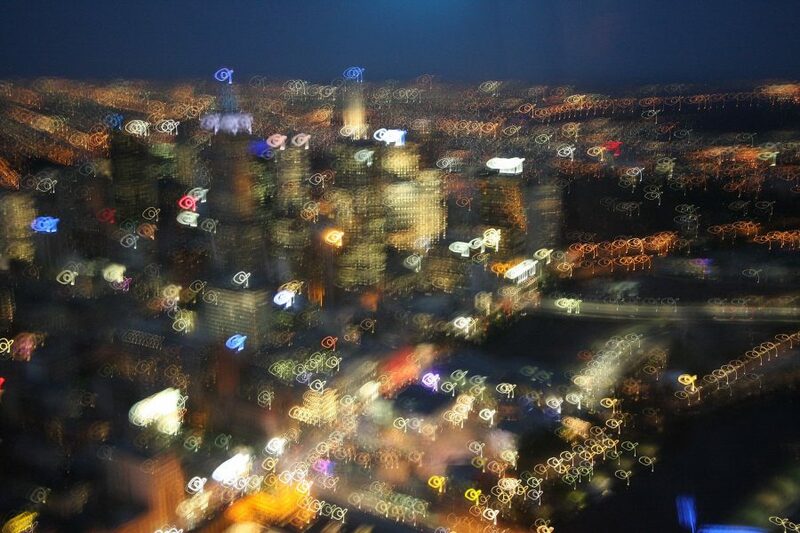 Accidental shot of Melbourne from the top of the Eureka Tower giving an ‘impressionistic’ view of the Melbourne skyline. 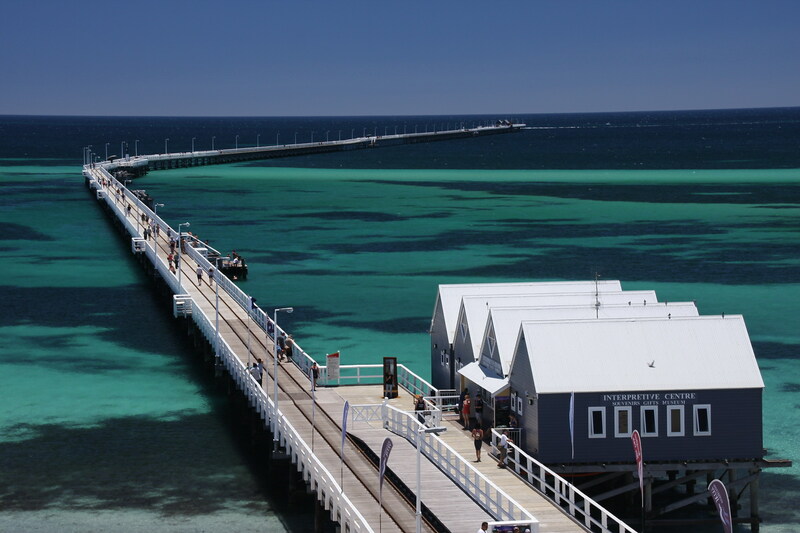 Picture of Busselton Jetty on a warm summer’s day in Western Australia. 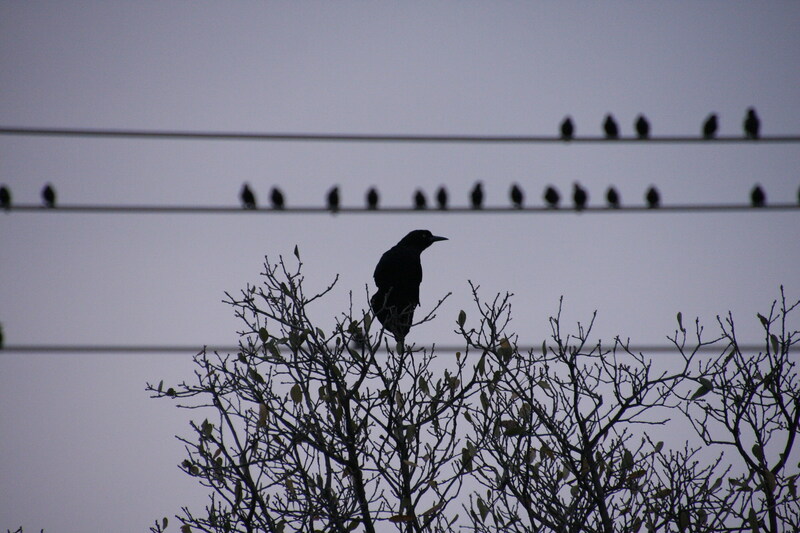 Hitchcock-like image of numerous birds descending on the powerlines and trees in Austin, Texas. 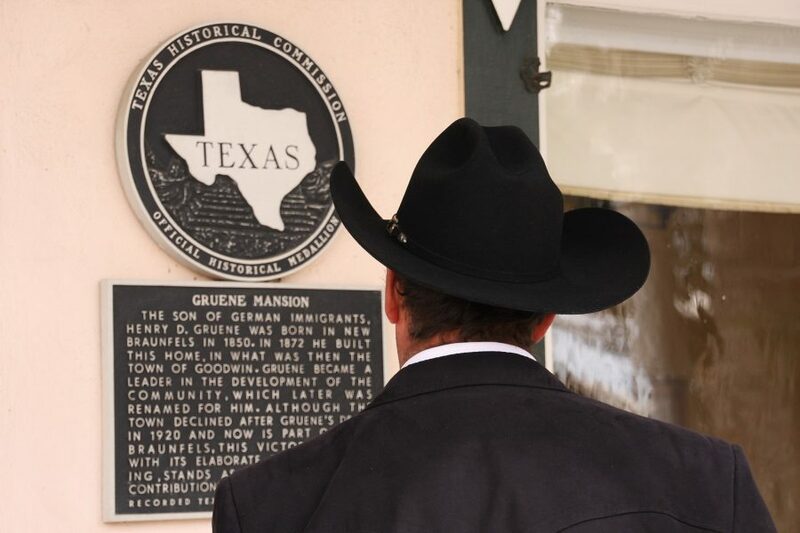 Stereotypical image of possibly a Texan complete with hat in the historical town of Gruene just south of Austin, Texas. 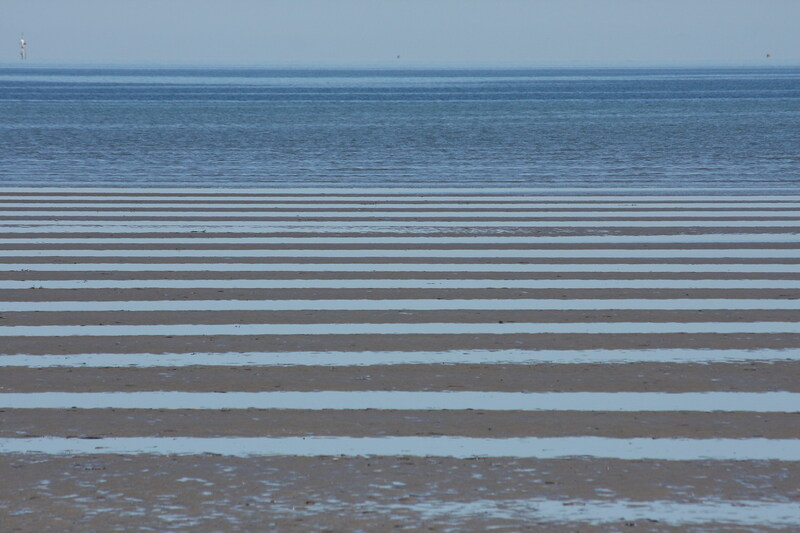 Bars of sand taken from the very long Port Germein Jetty in South Australia. 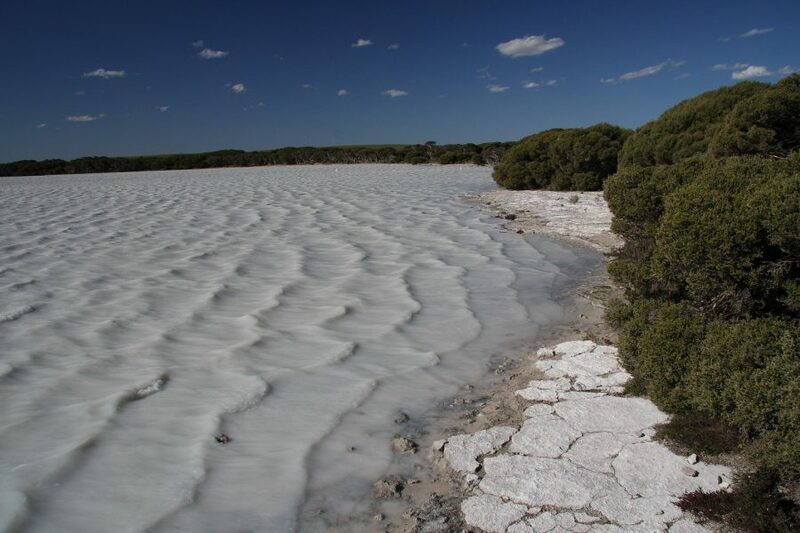 At the very southern tip of Eyre Peninsula is Whaler’s Way, a scenic but very hostile environment where the cold tumultuous Southern Ocean perpetually collides against the jagged rocky shoreline. 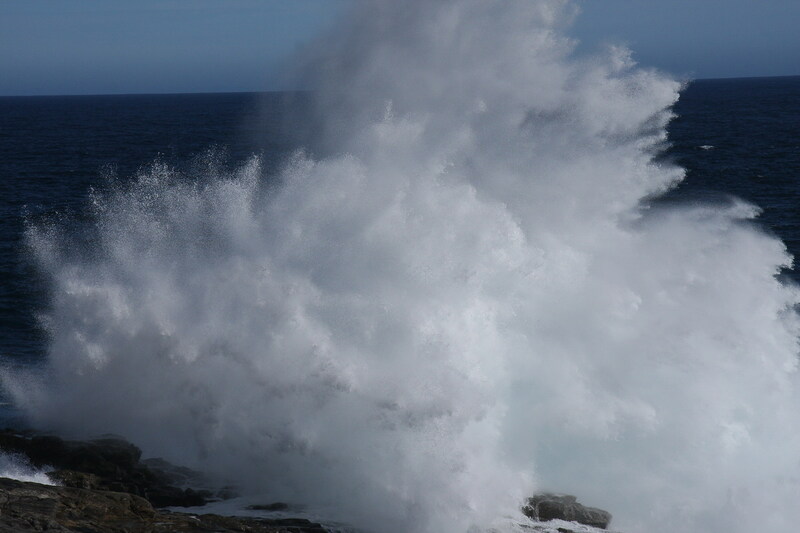 This was taken near Baleen Rock Pool where there are several warning signs that these waves have taken unsuspecting adventurers away to their watery graves. Beautiful sunset against the relatively-sheltered waters of Port Lincoln Harbour reminded me of the colours of a neon tetra fish. Port Lincoln, South Australia is famous for its tuna (along with copious quantities of great white sharks!). 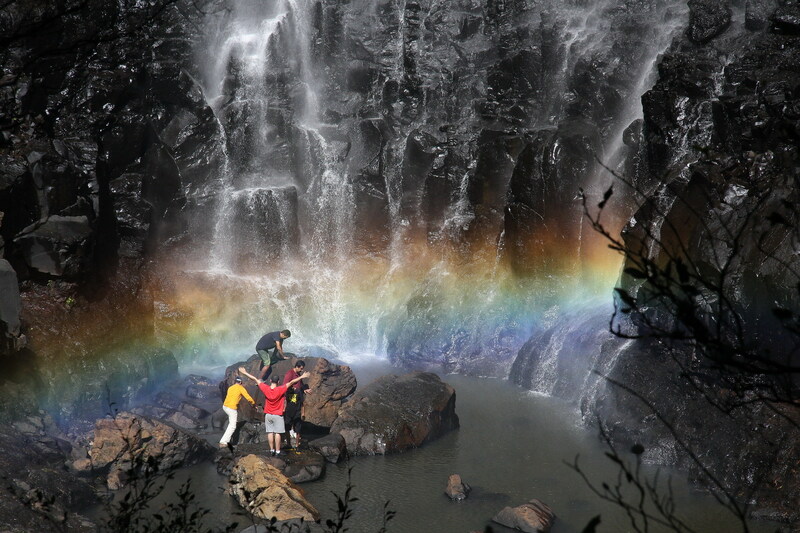 Rainbow at the base of Purling Brook Falls in Springbrook National Park in the hinterland near Gold Coast, Queensland. 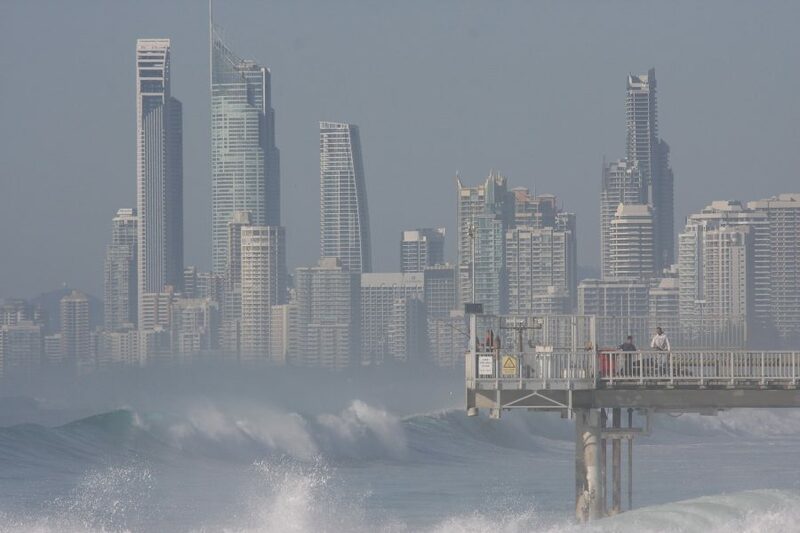 Morning mist and waves at South Port Pier at Surfers Paradise, Gold Coast, Queensland. 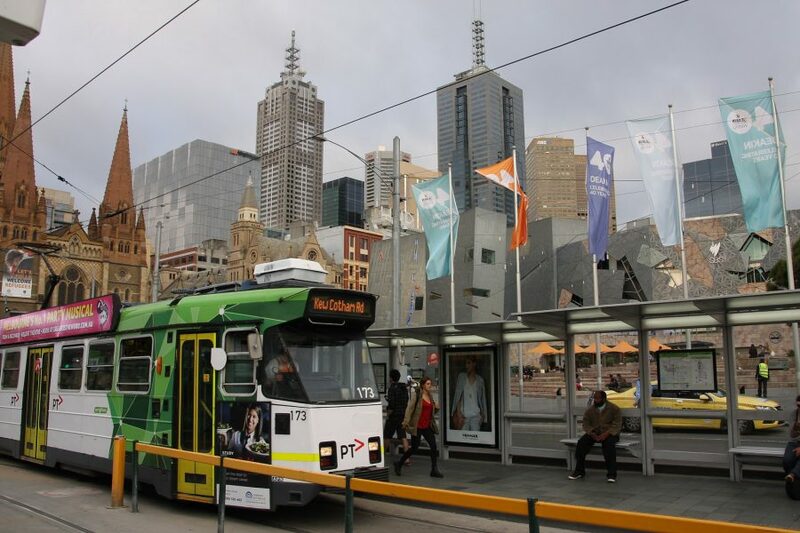 Strangely busy flattened look of a Melbourne scene at Flinders Street Station Tram Stop. The one photo I did ‘doctor’ a little. 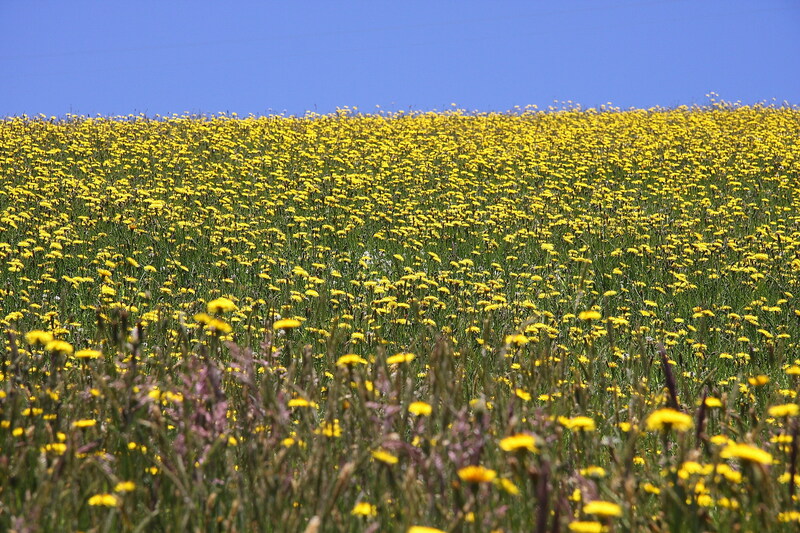 This was taken from Drogemuller Road near Yinkanie, South Australia on a telco scoping visit. It reminds me of the rolling grassy hill photo in Microsoft Windows 7. 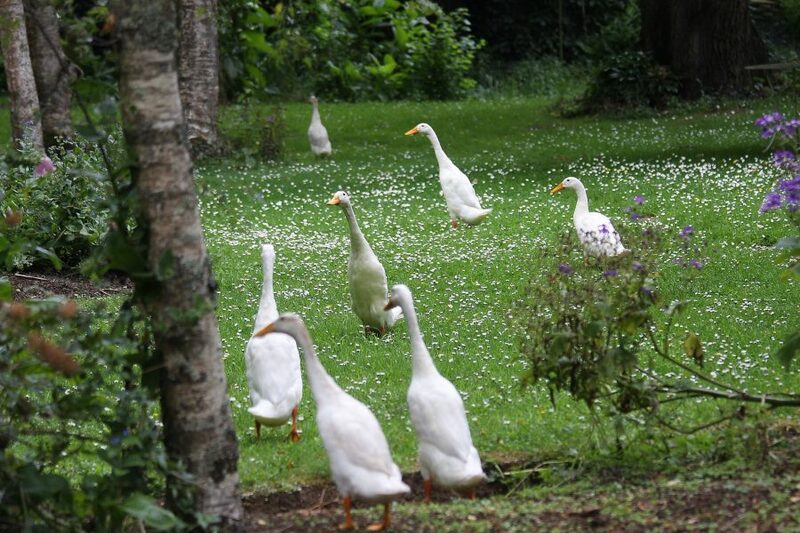 Very shy ducks at the beautiful Allendale Gardens in northwest Tasmania.